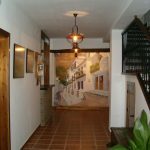 Through this collection of photographs you can clearly see our hotels and the restaurant as well as some of our delicious handmade dishes. 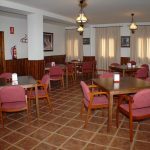 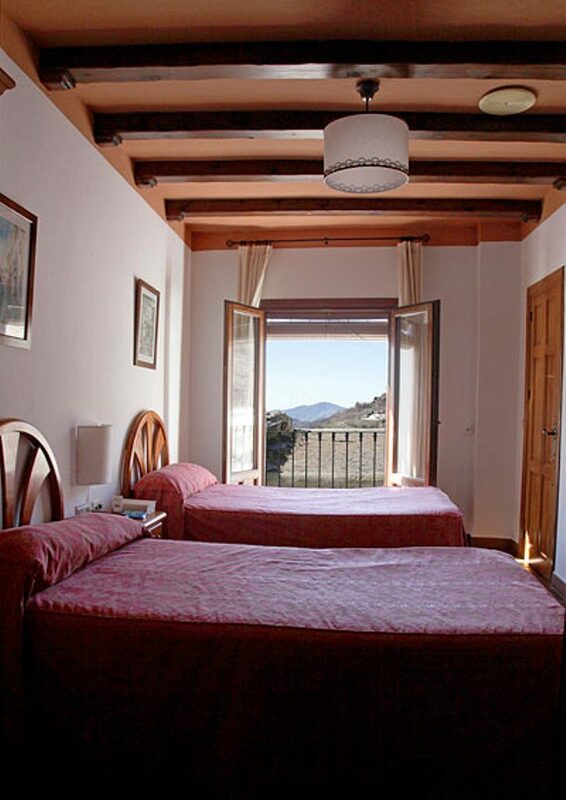 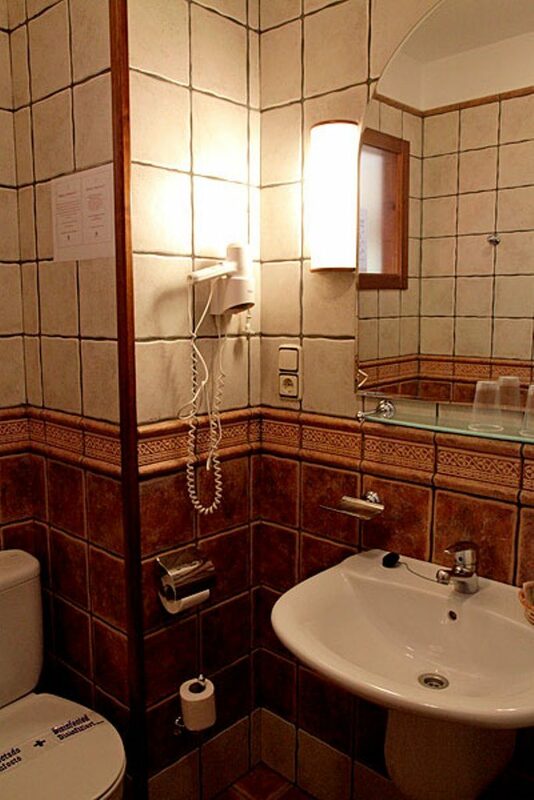 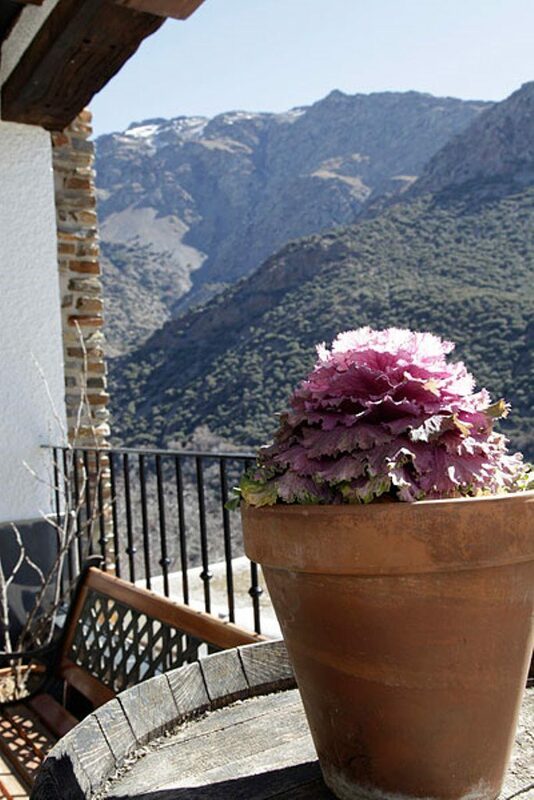 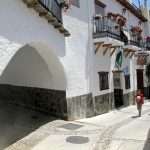 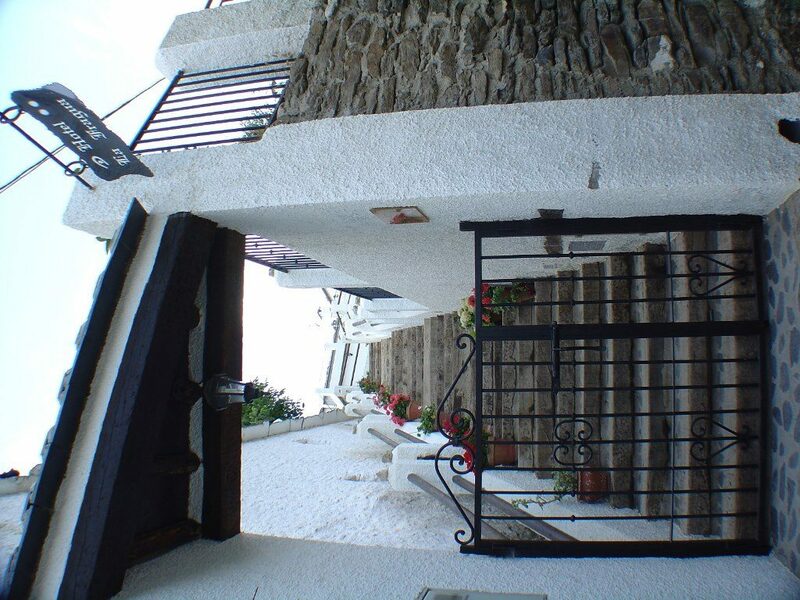 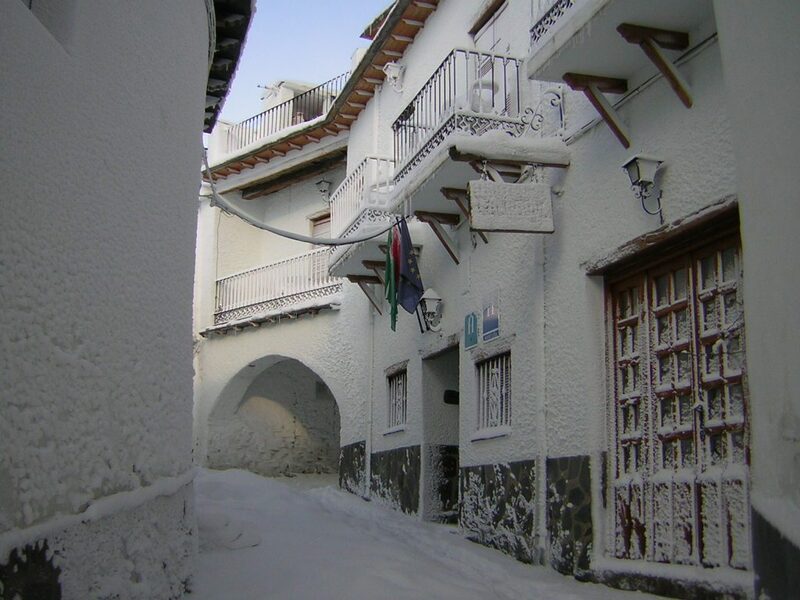 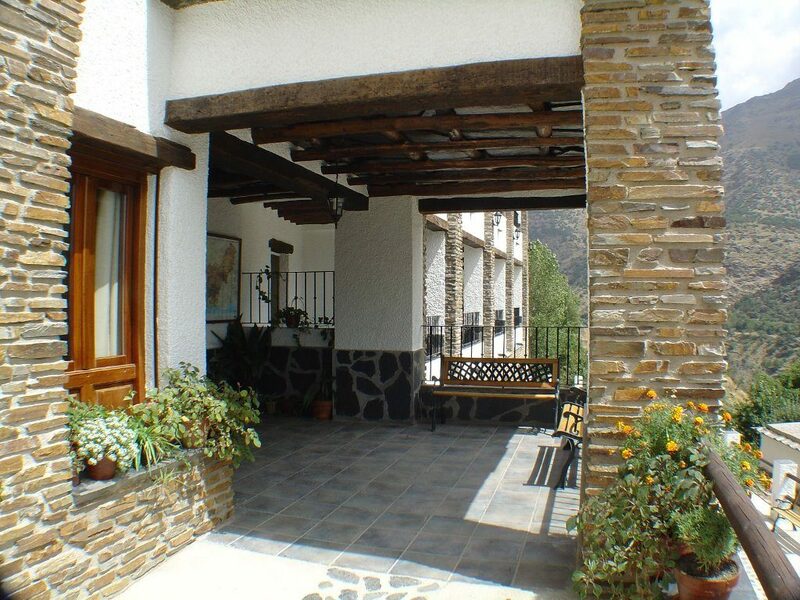 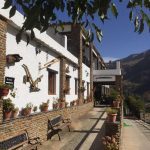 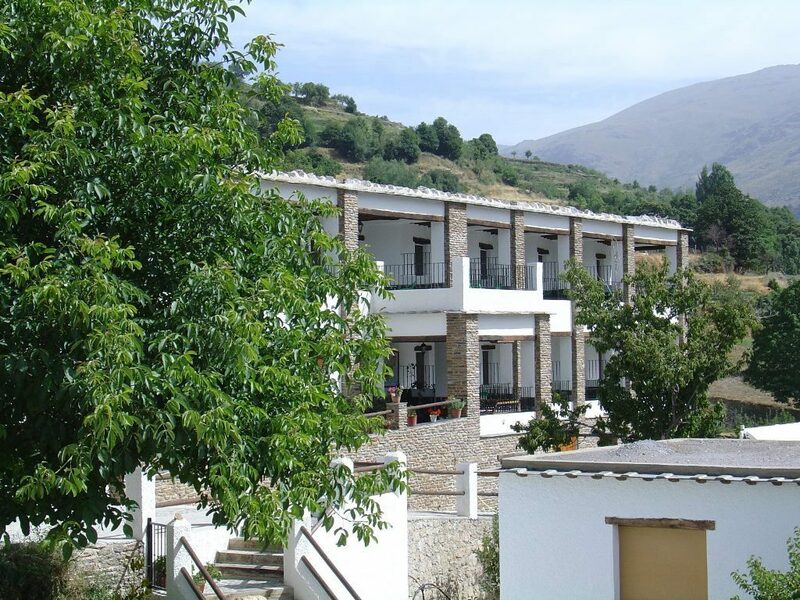 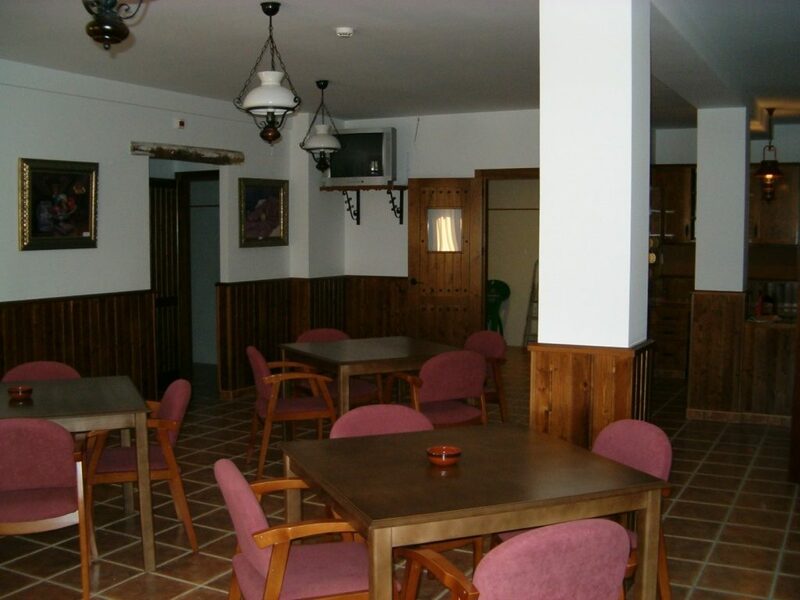 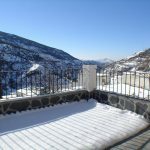 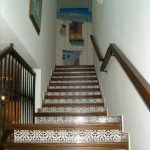 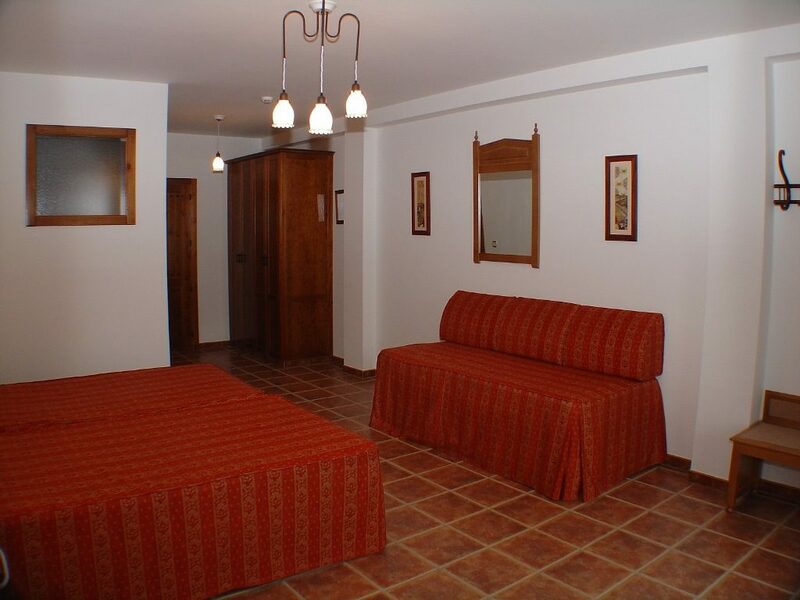 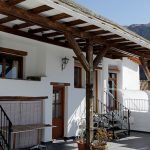 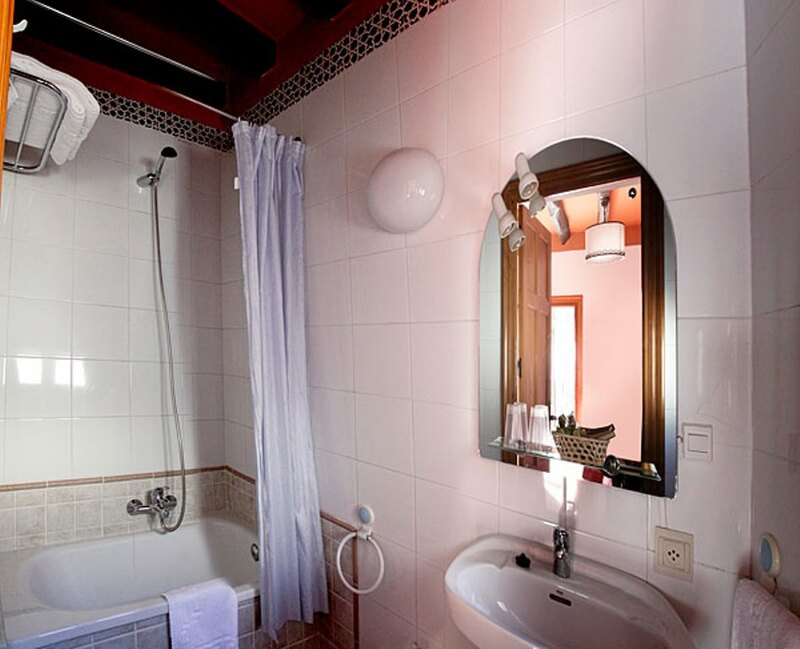 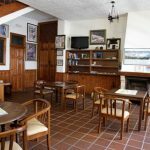 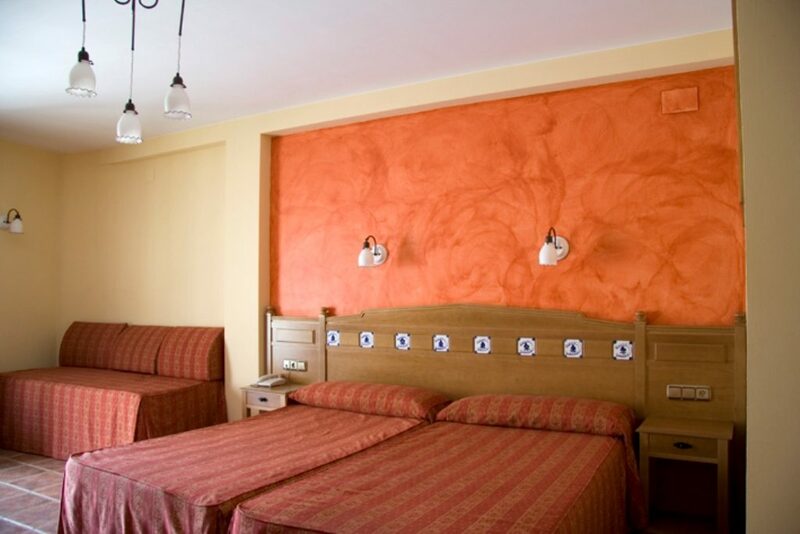 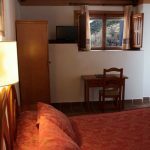 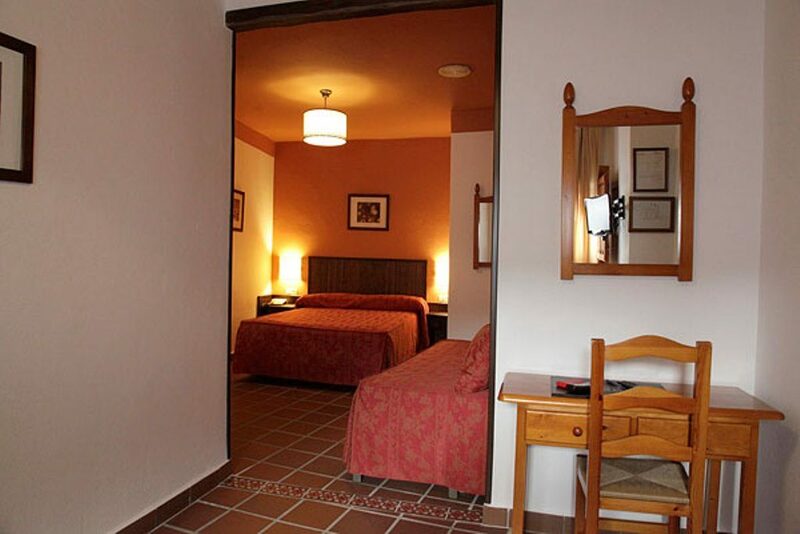 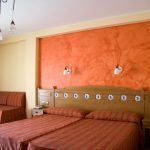 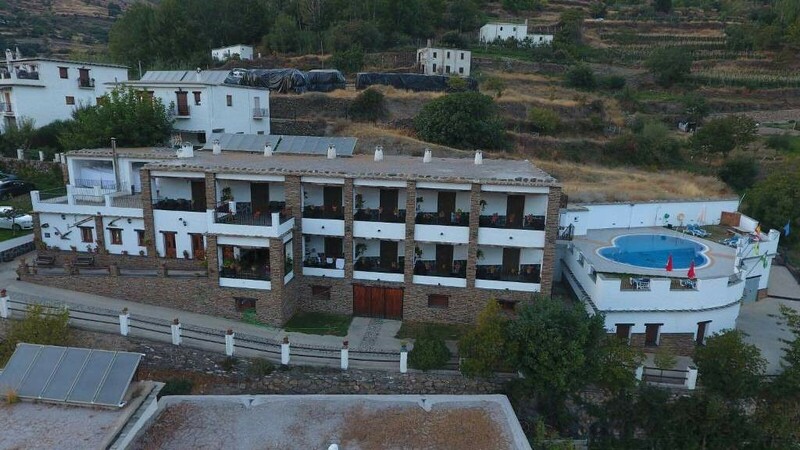 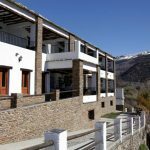 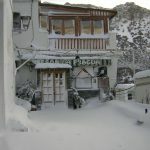 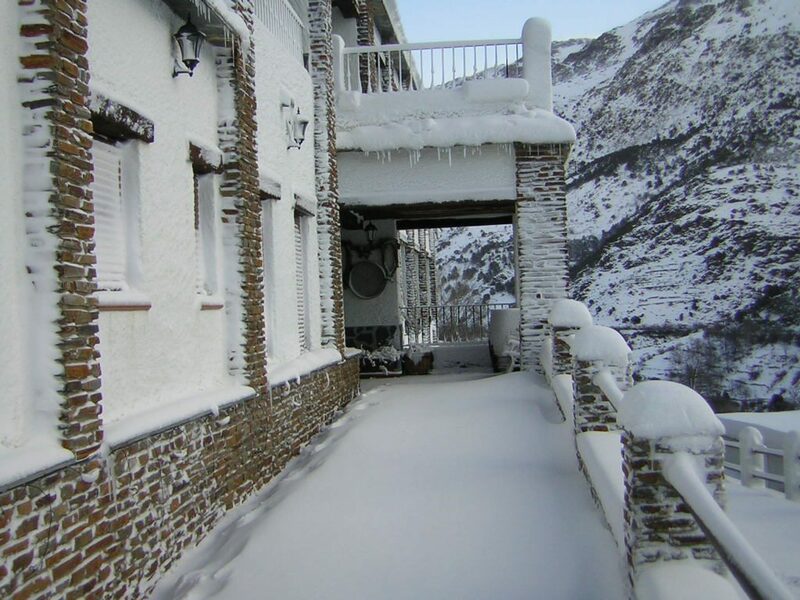 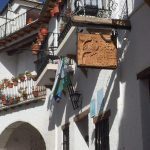 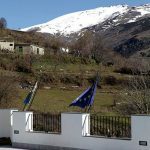 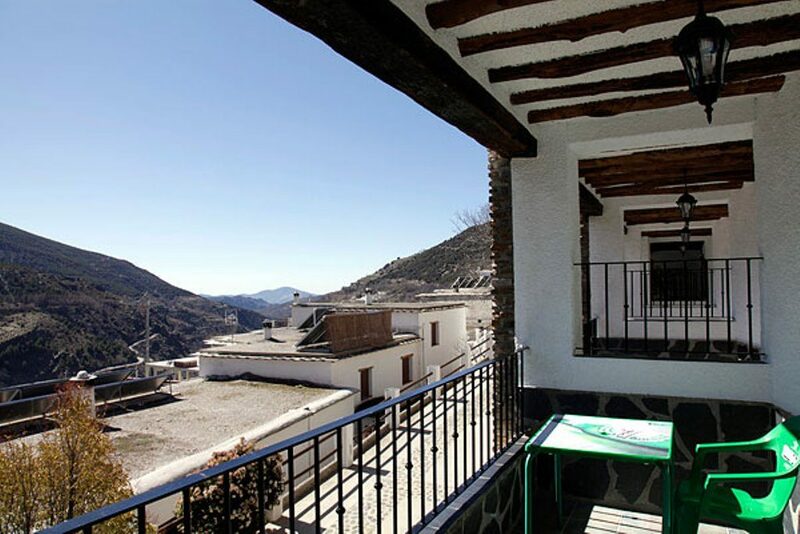 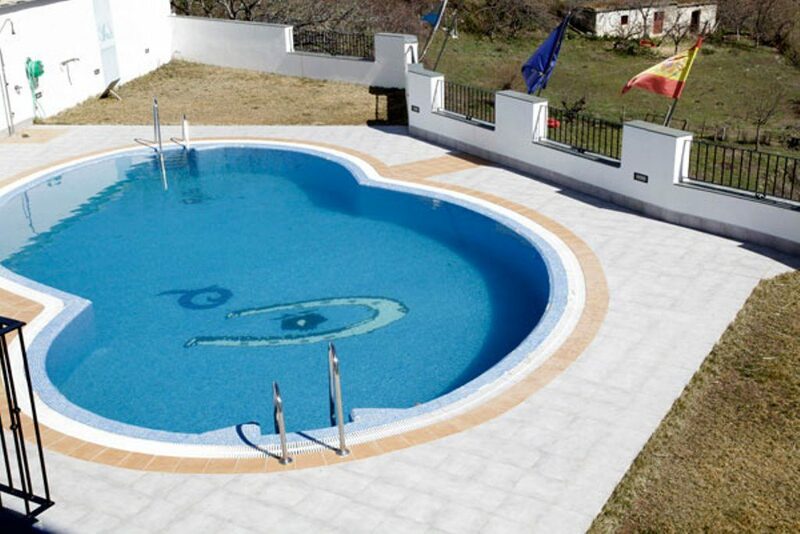 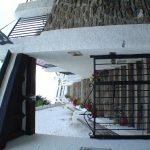 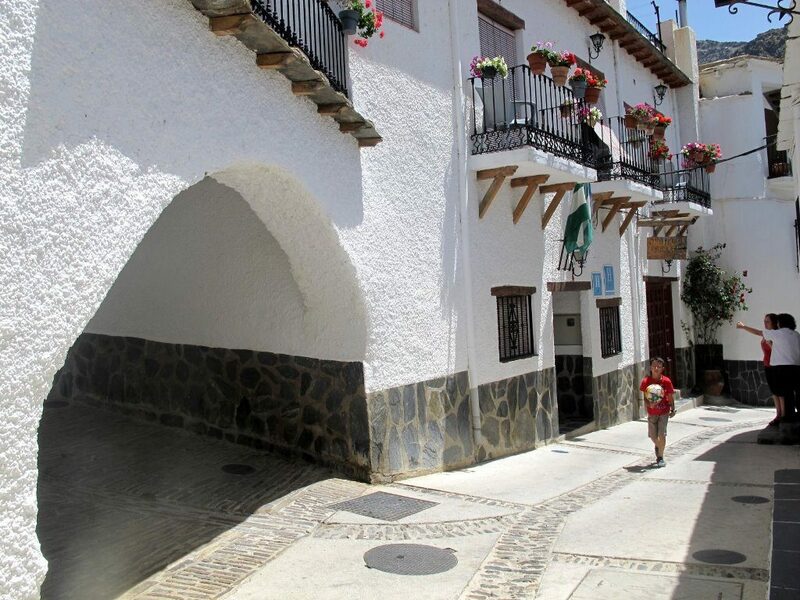 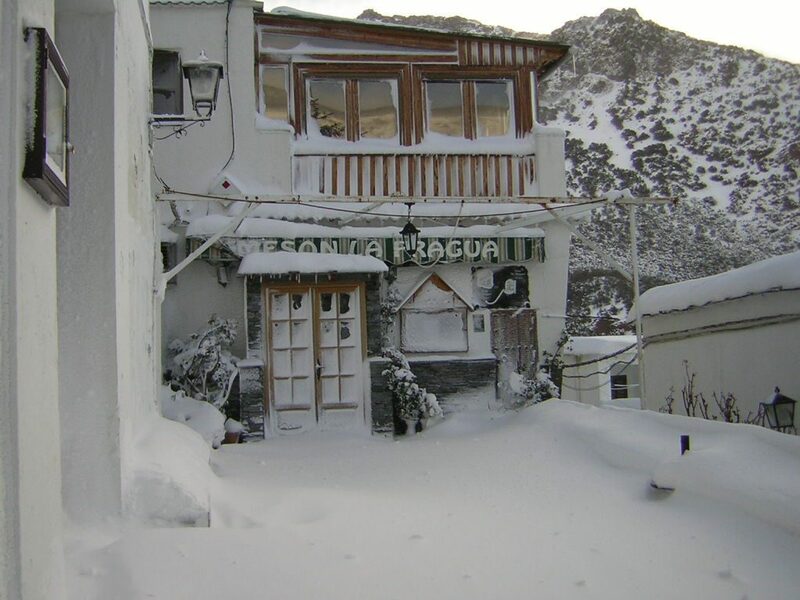 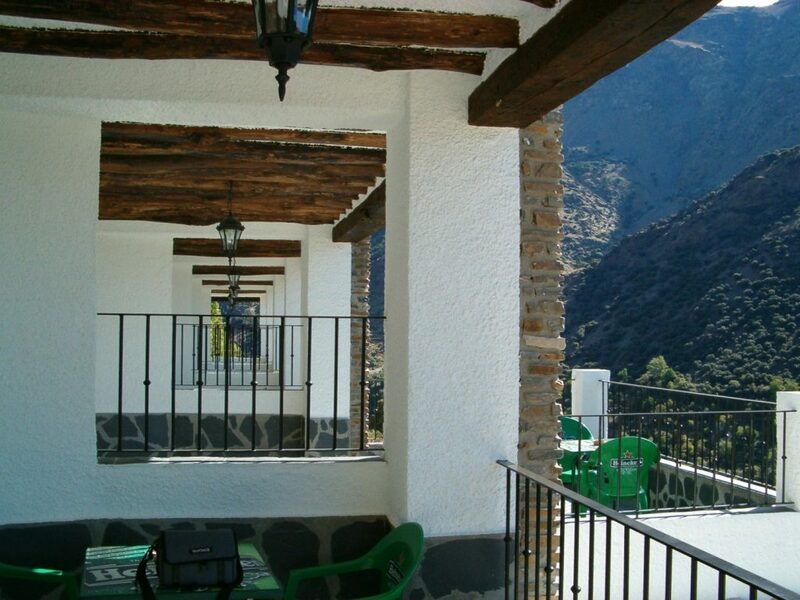 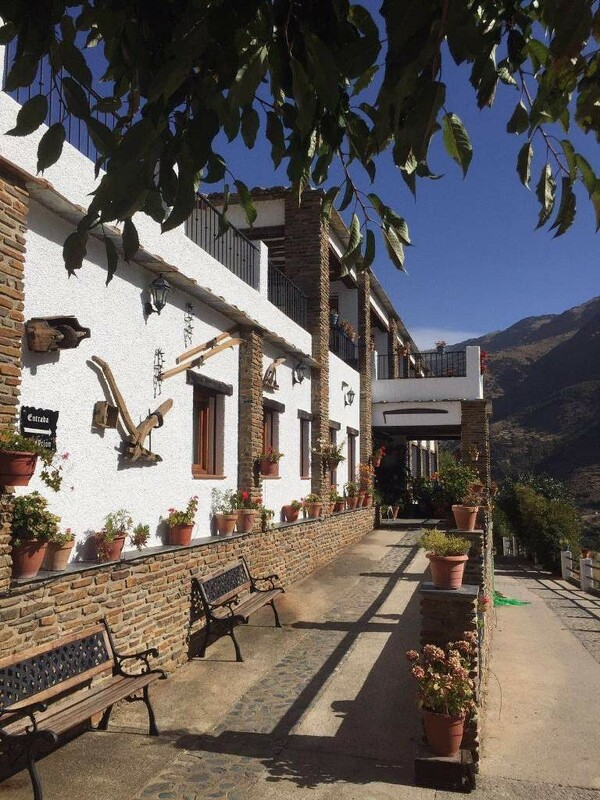 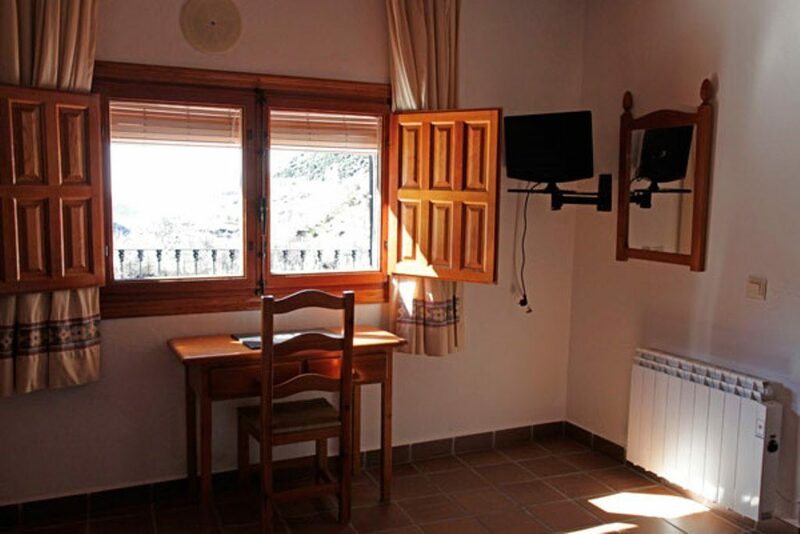 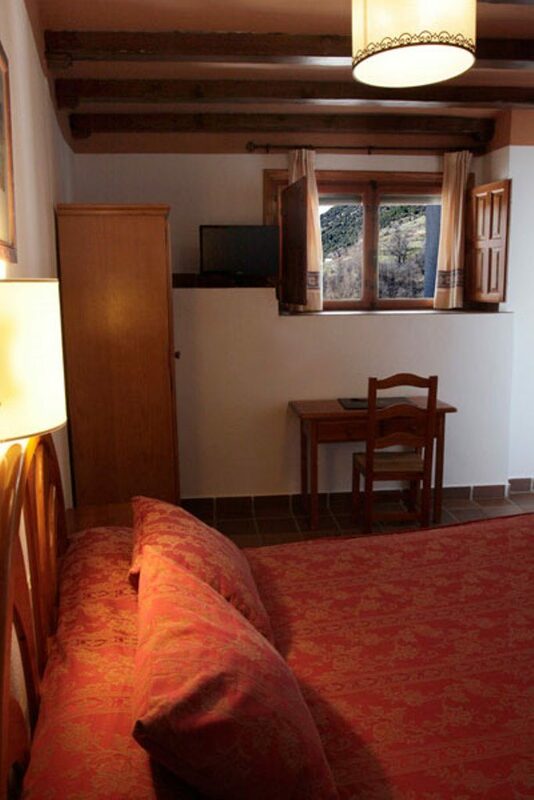 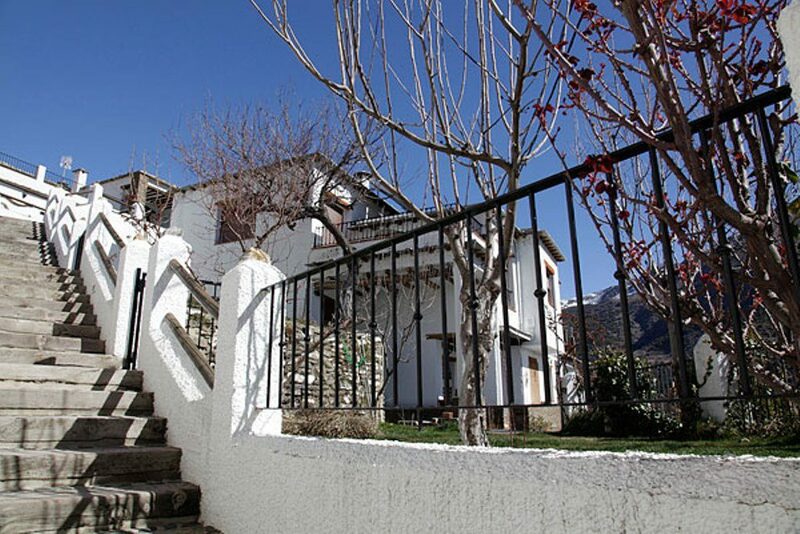 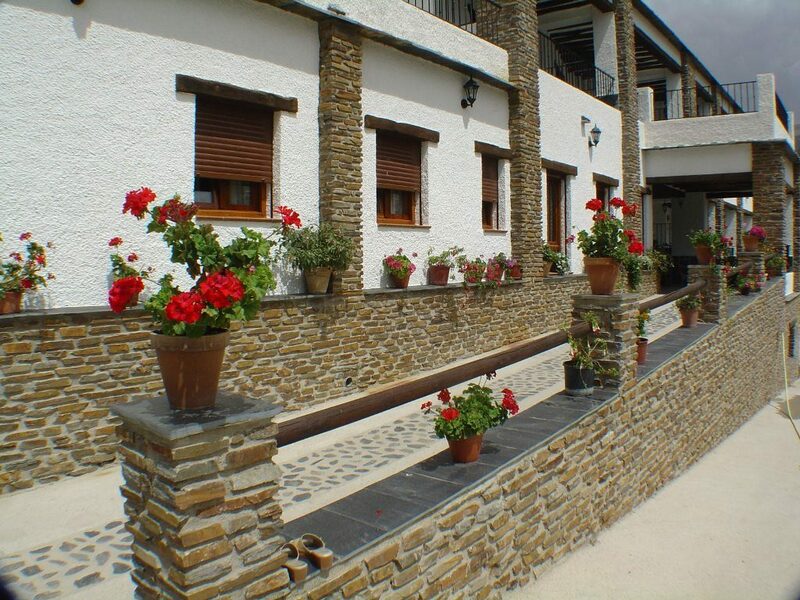 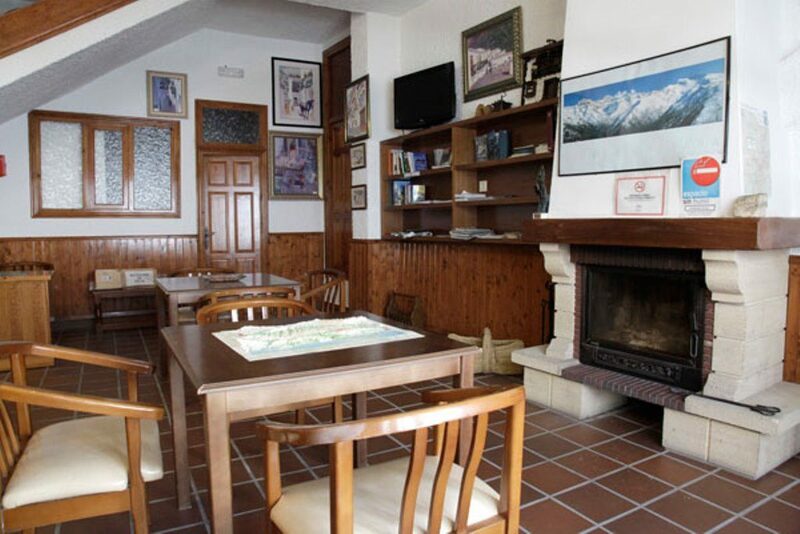 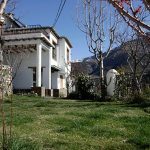 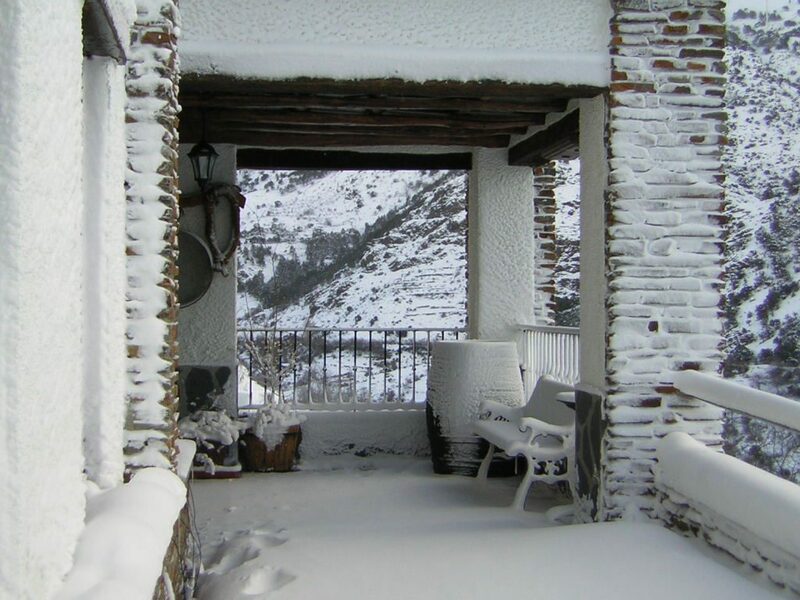 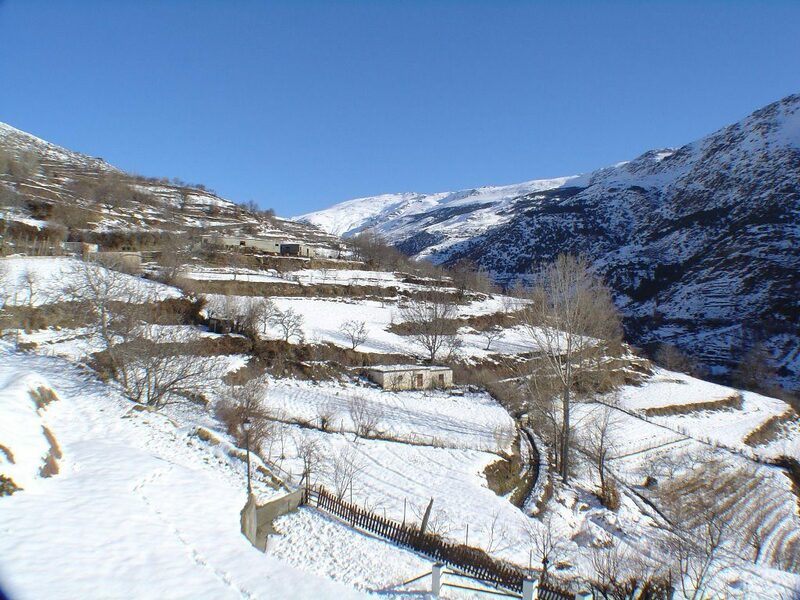 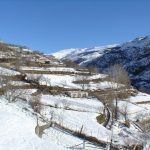 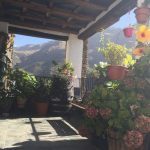 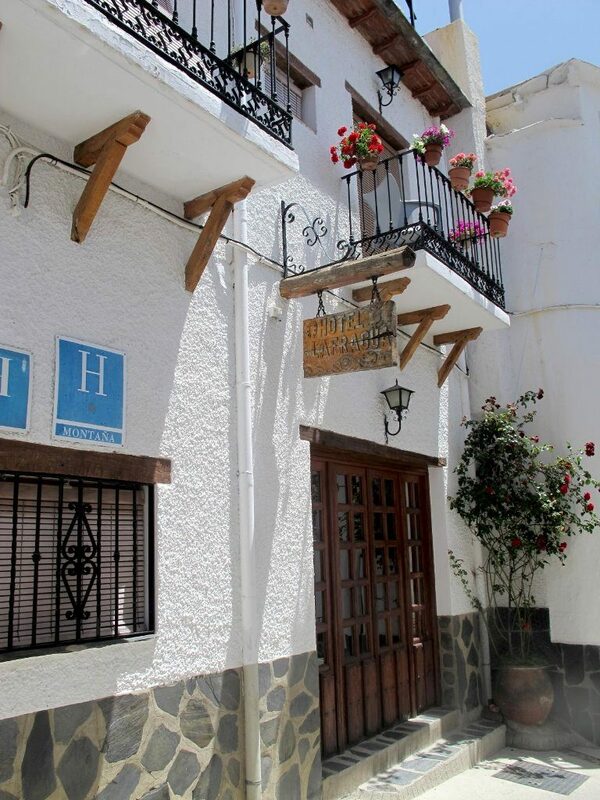 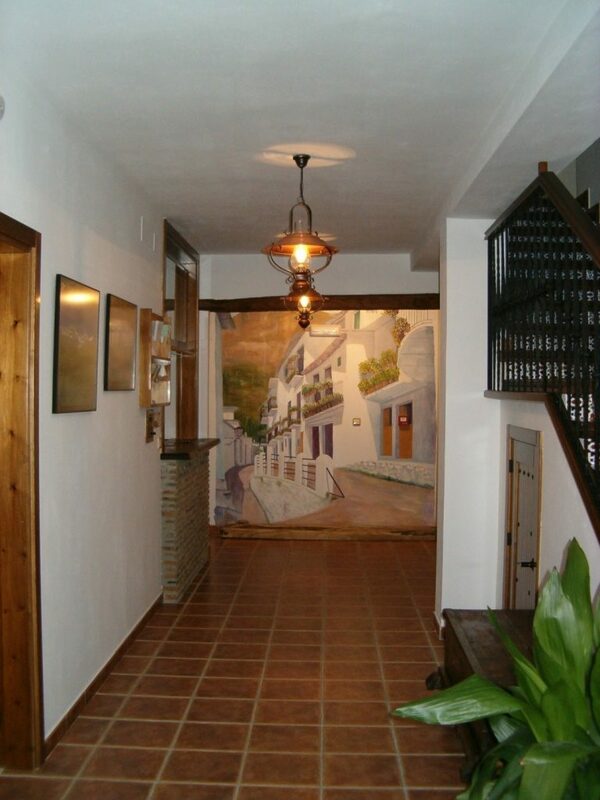 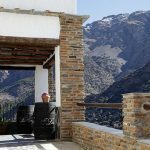 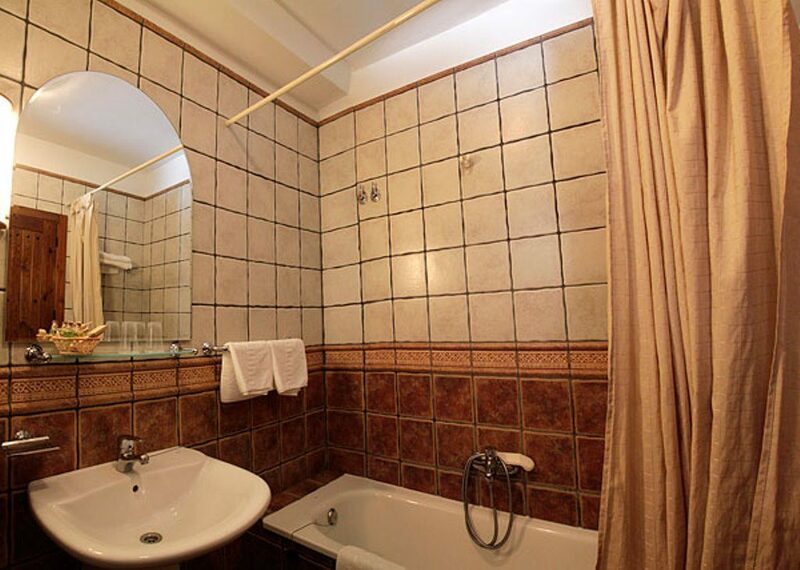 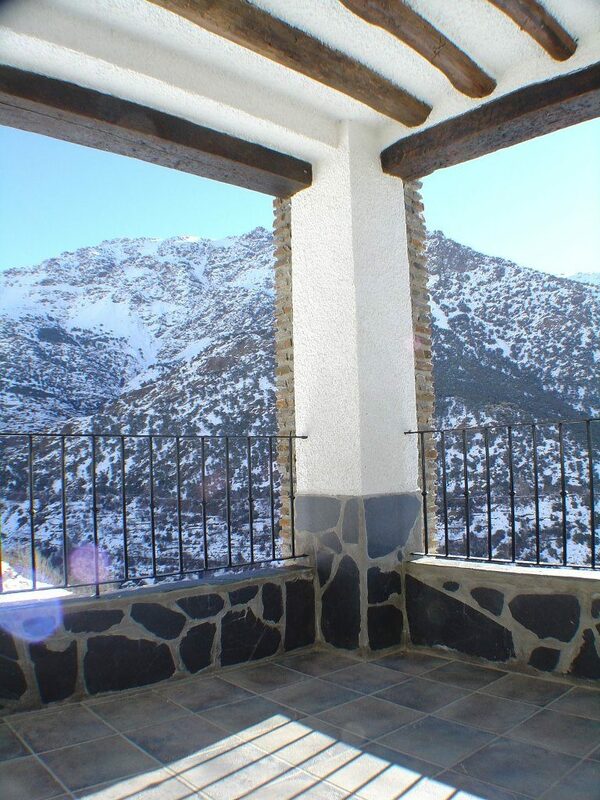 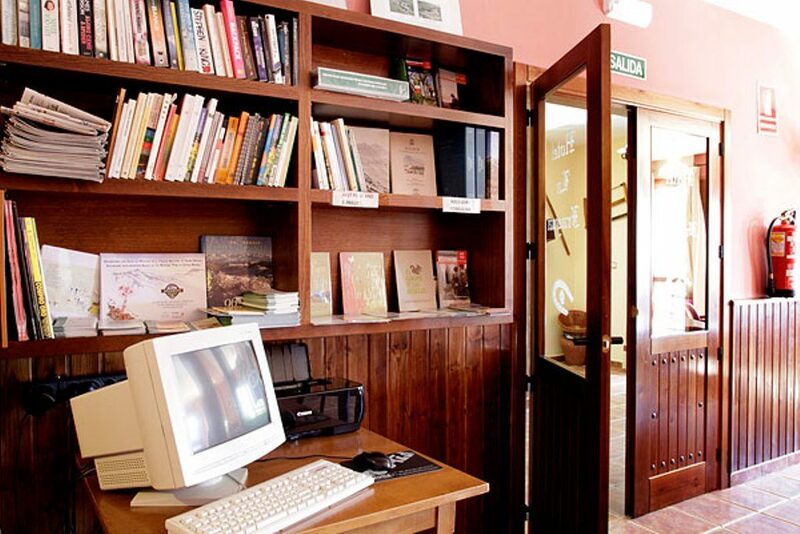 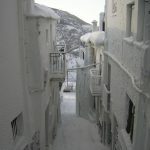 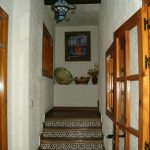 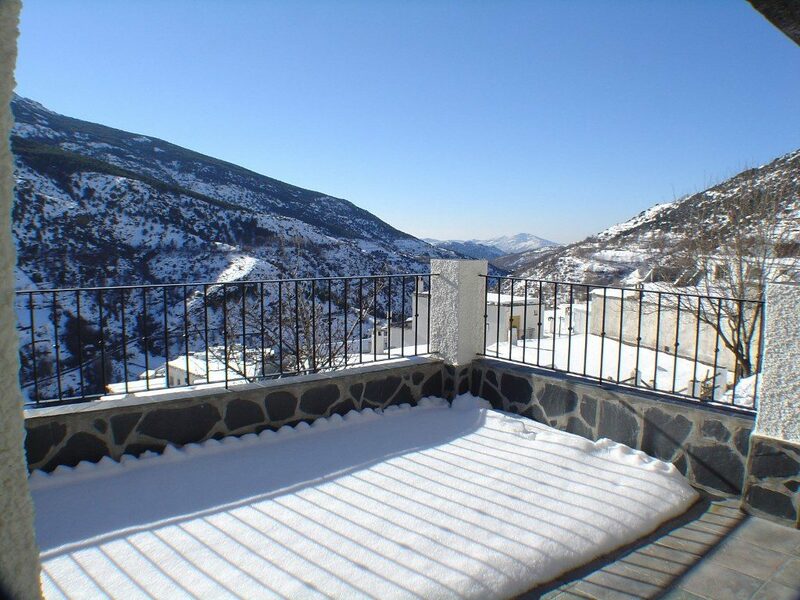 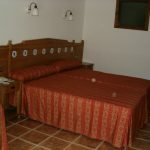 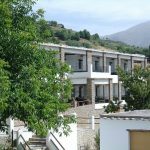 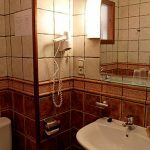 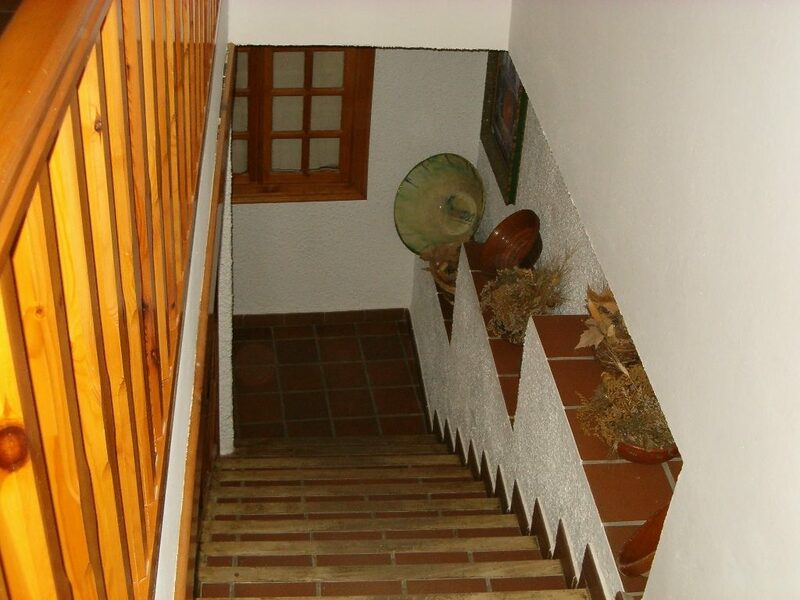 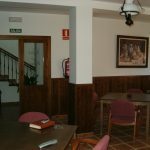 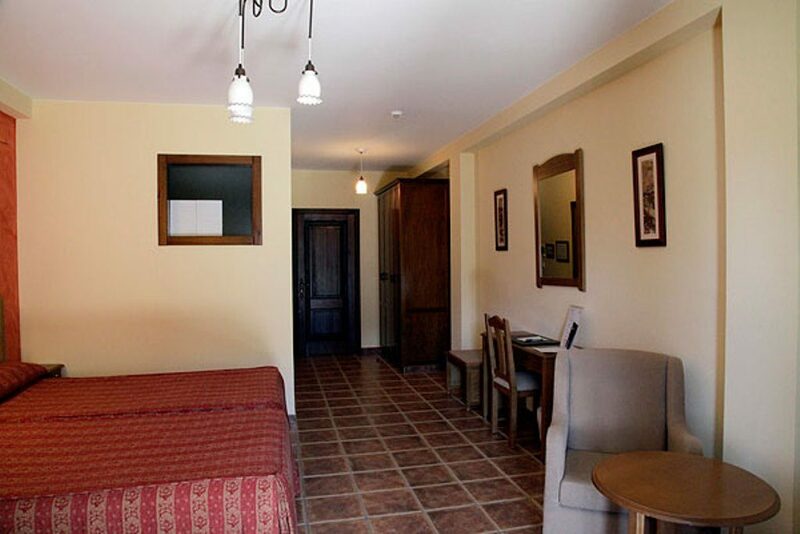 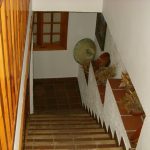 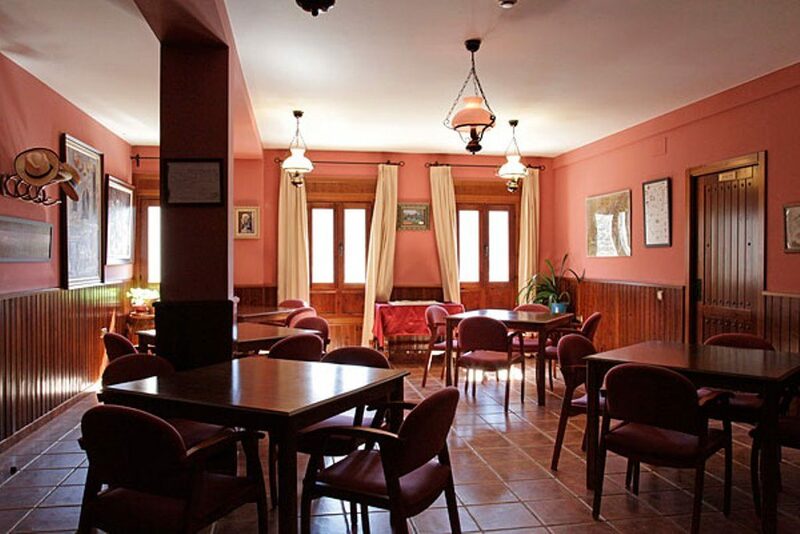 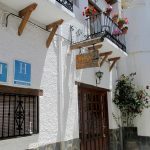 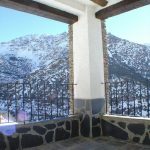 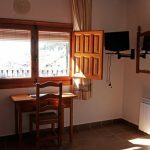 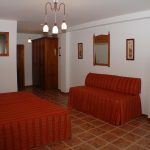 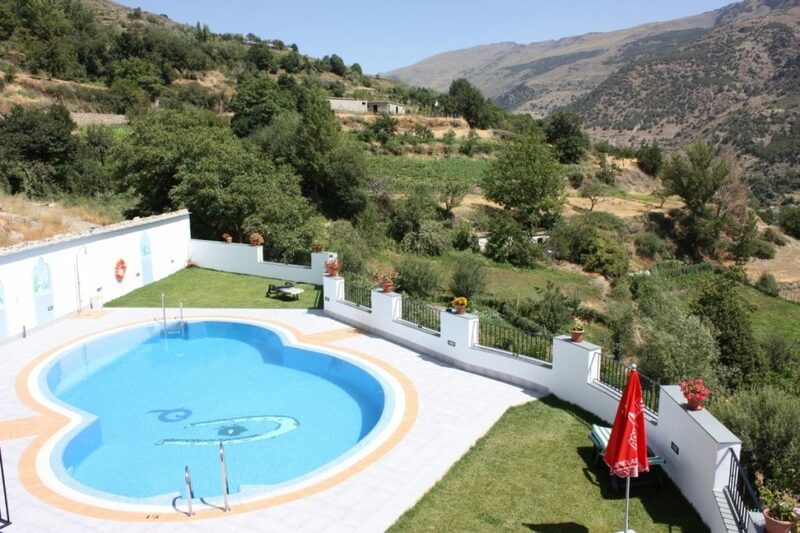 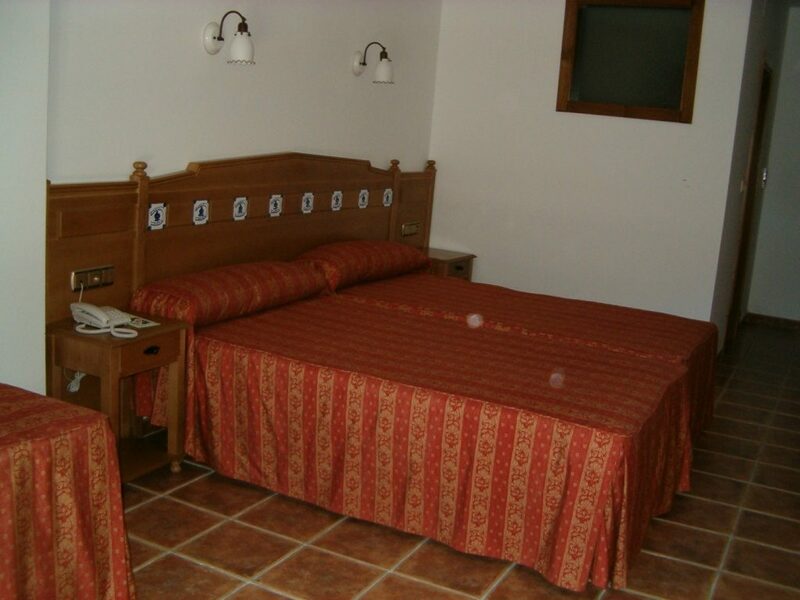 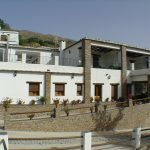 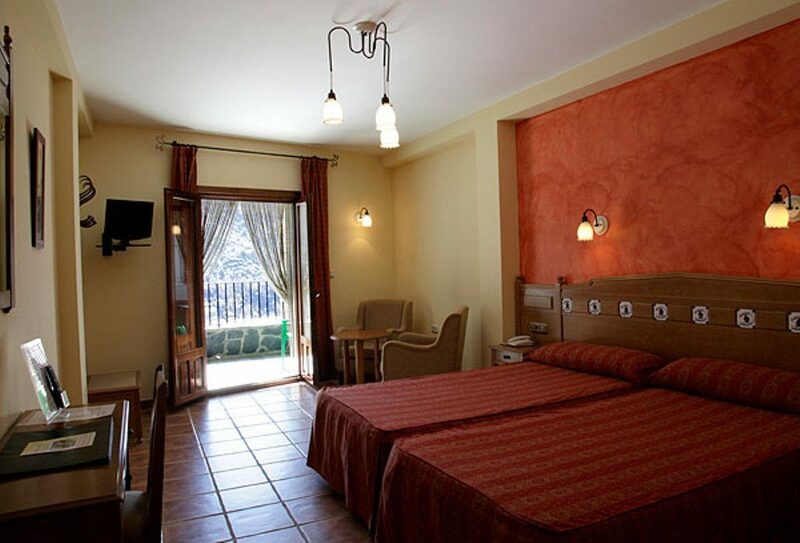 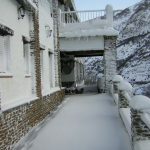 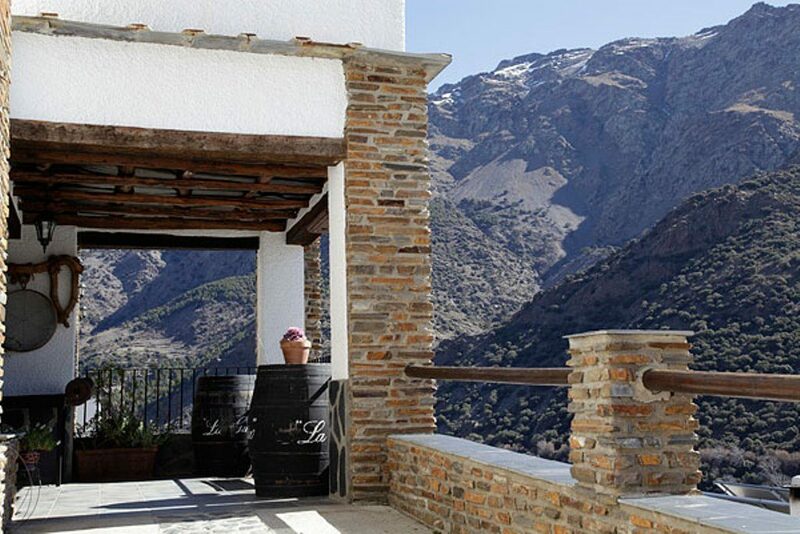 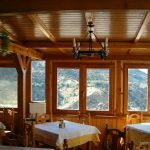 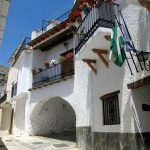 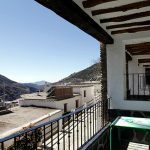 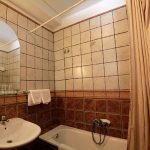 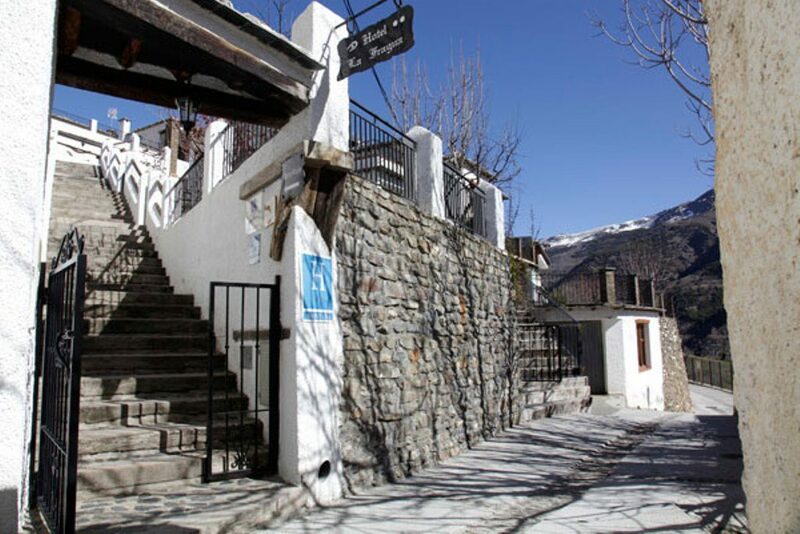 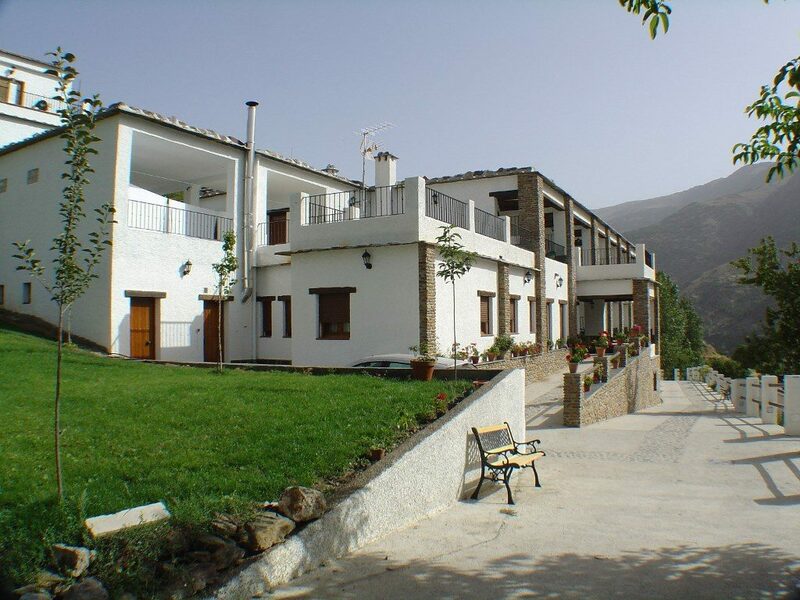 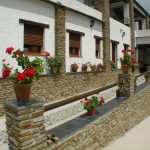 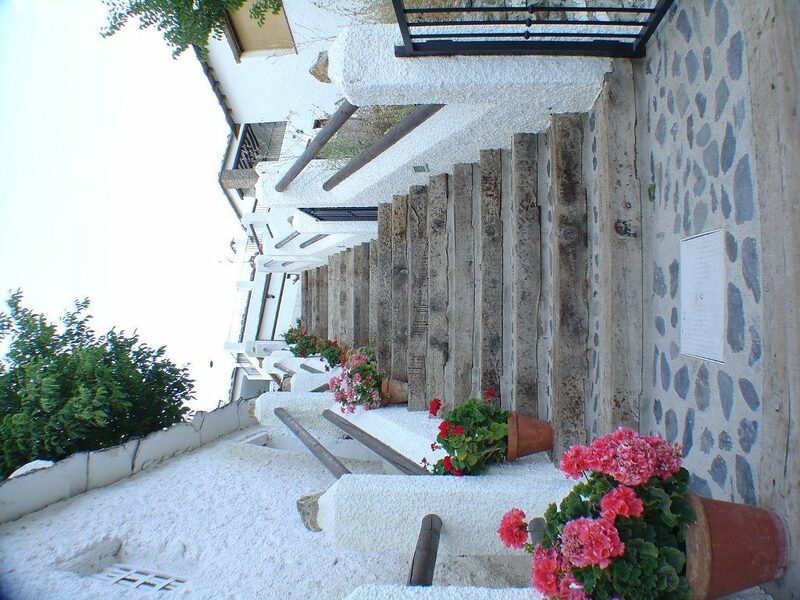 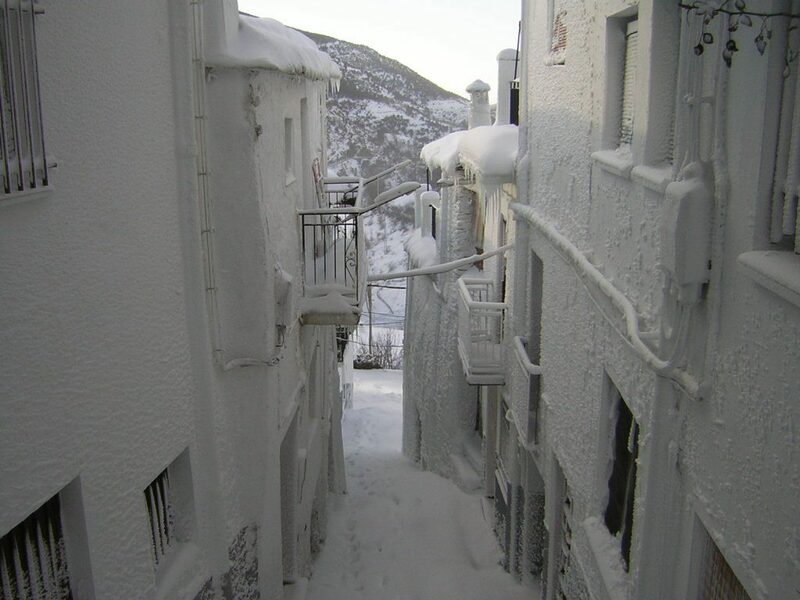 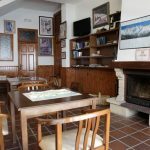 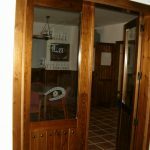 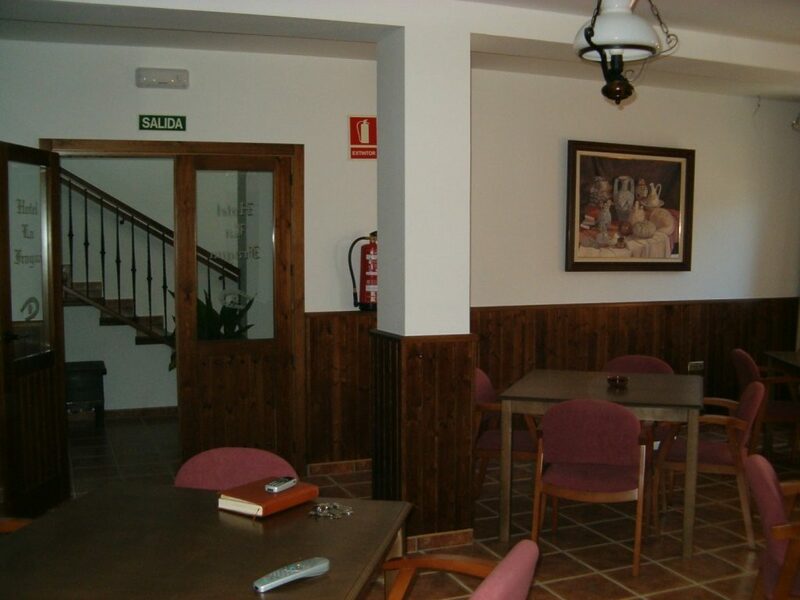 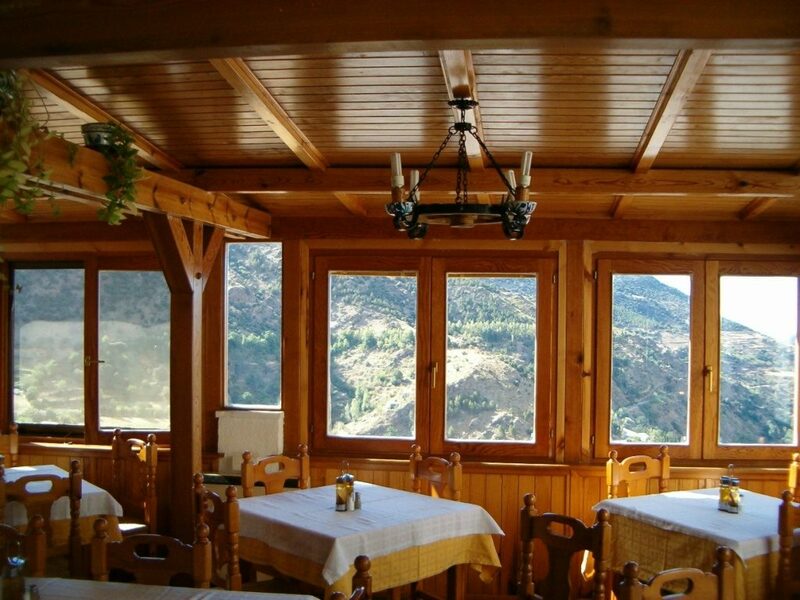 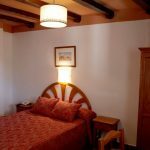 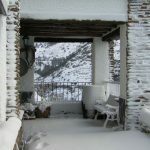 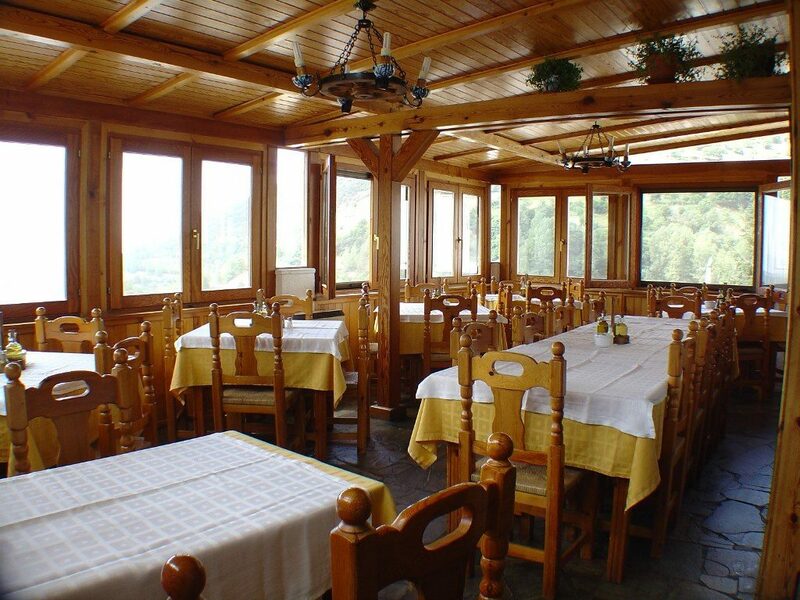 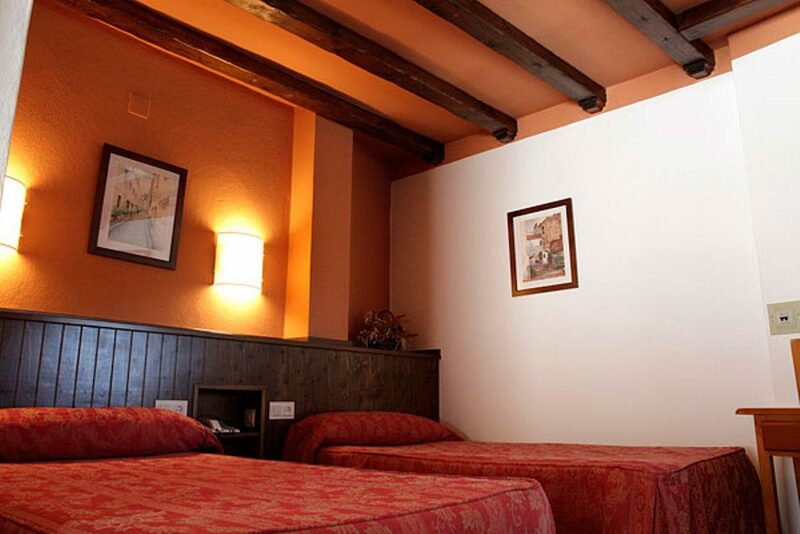 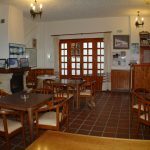 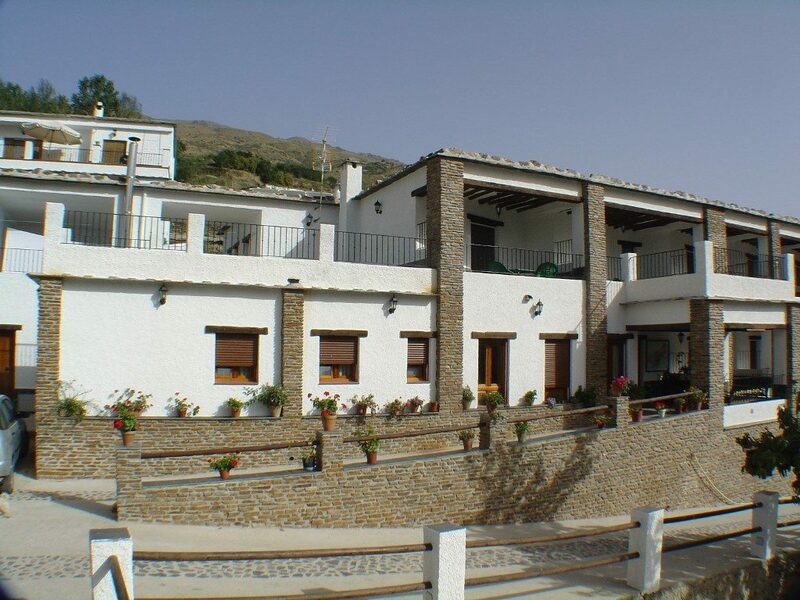 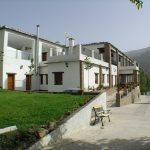 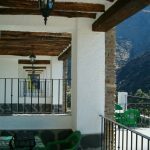 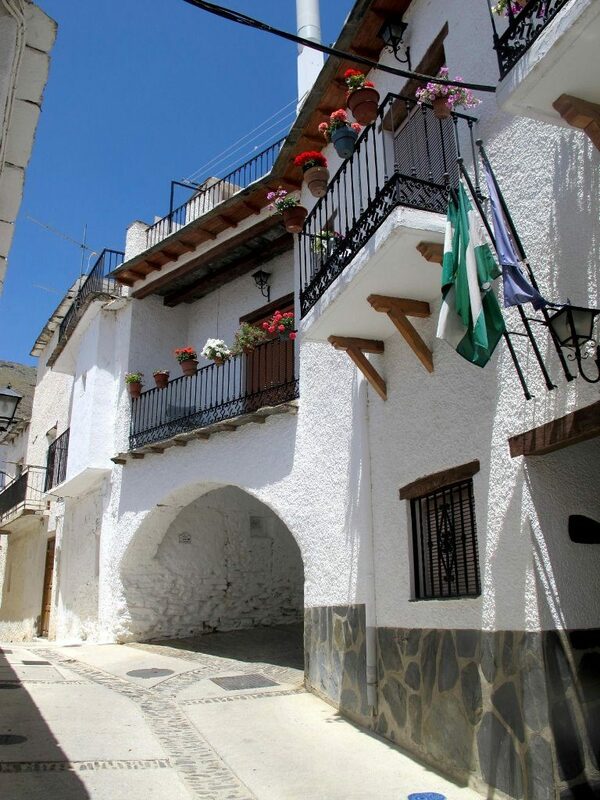 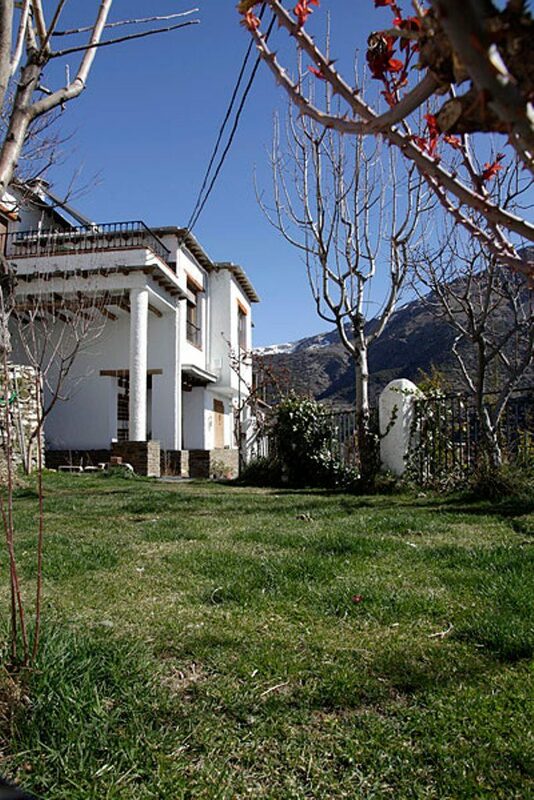 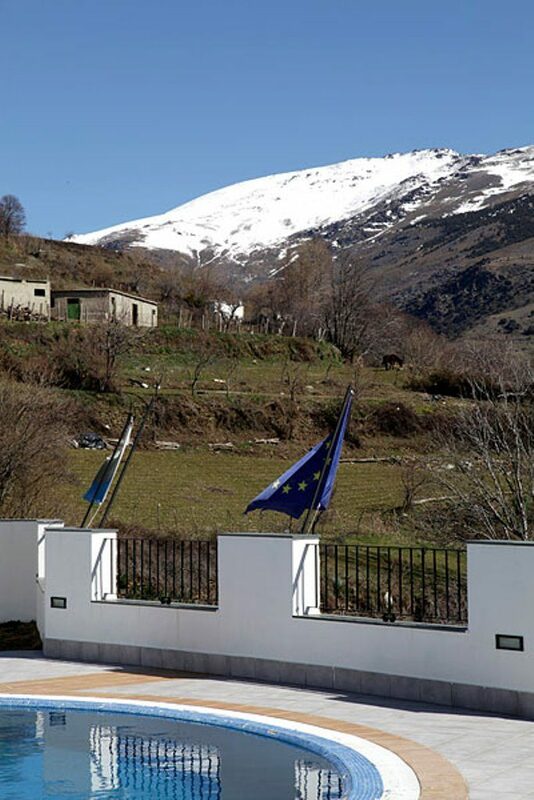 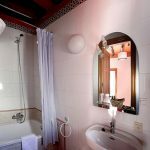 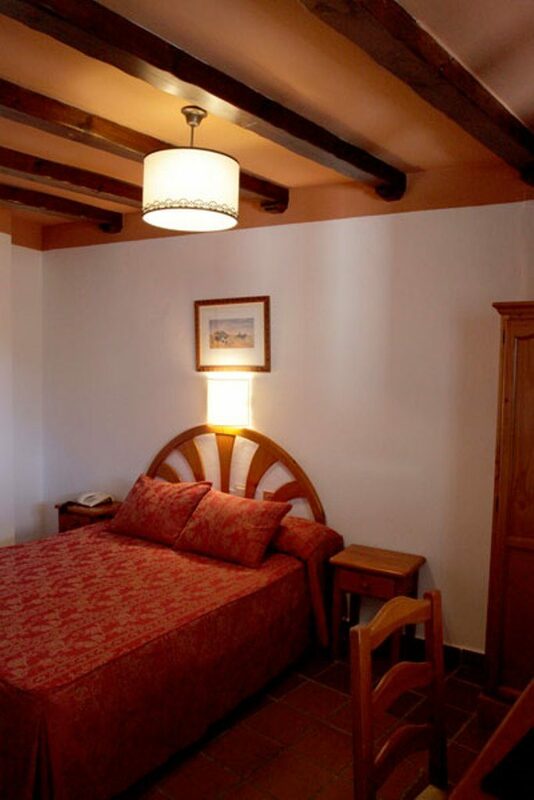 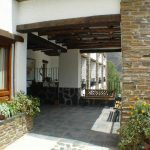 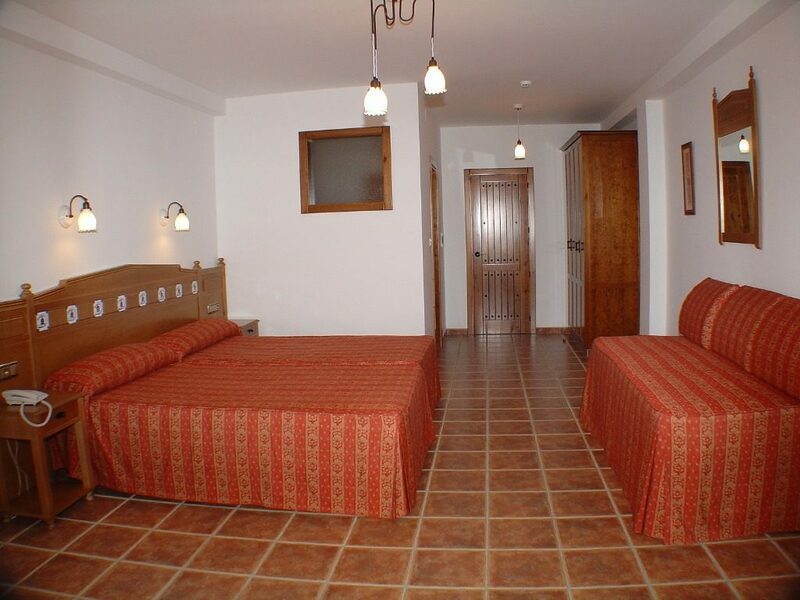 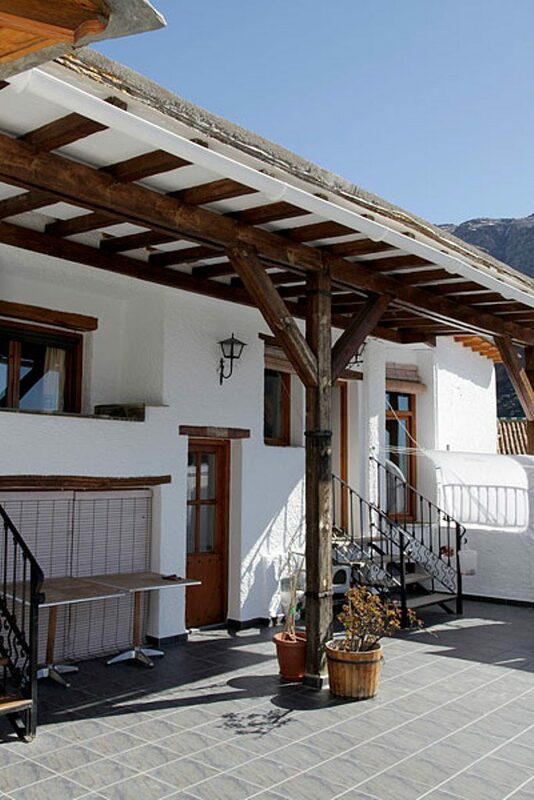 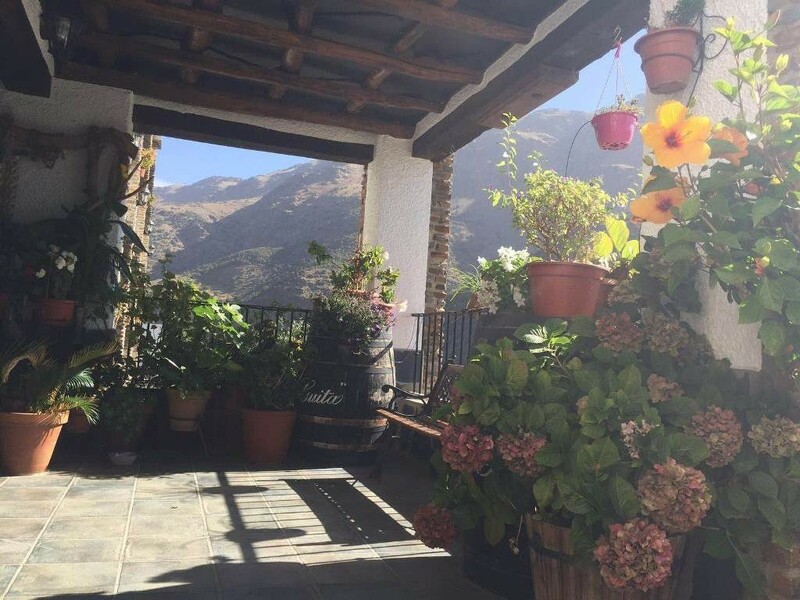 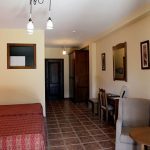 The Hotel has 14 rooms equipped with complete bathroom, desk, television, heating with floor heating, telephone and terrace or balcony from which we can enjoy excellent views of the Natural Park of Sierra Nevada. 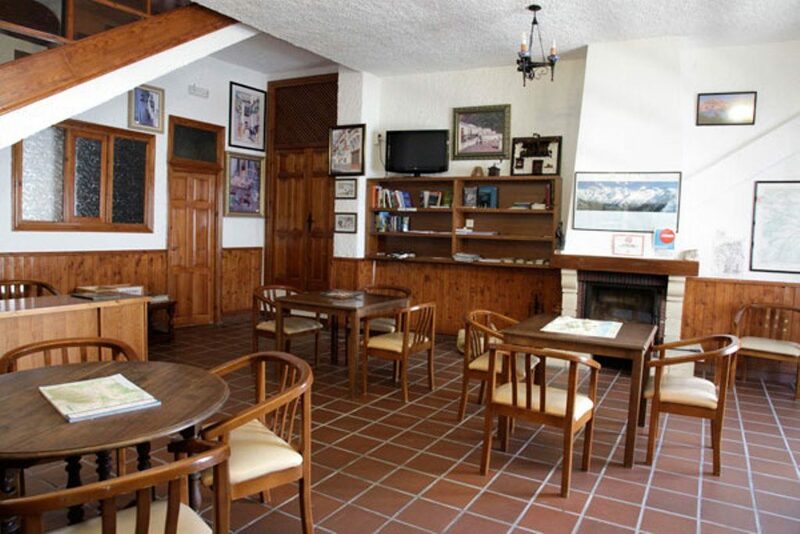 The common areas have a social lounge with fireplace, bar-restaurant, cafeteria, library and internet access. 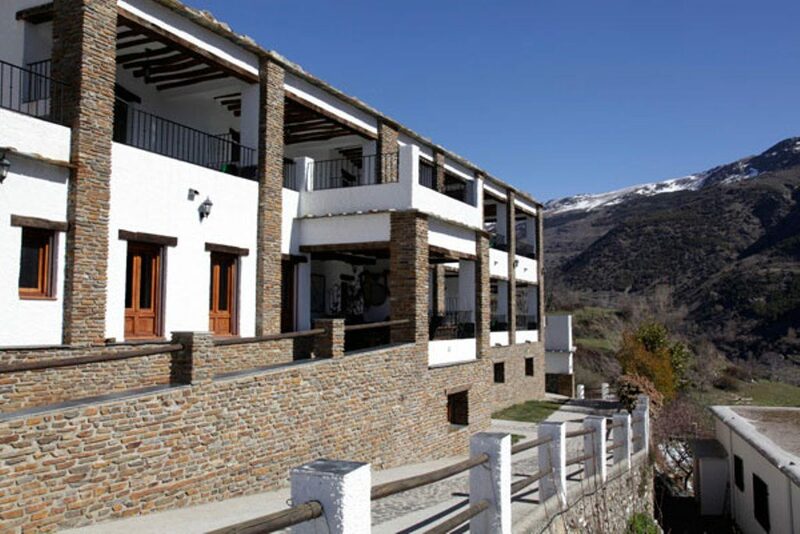 Hotel of new construction, respecting the architecture of the surroundings. 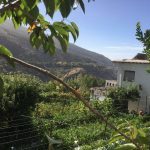 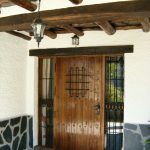 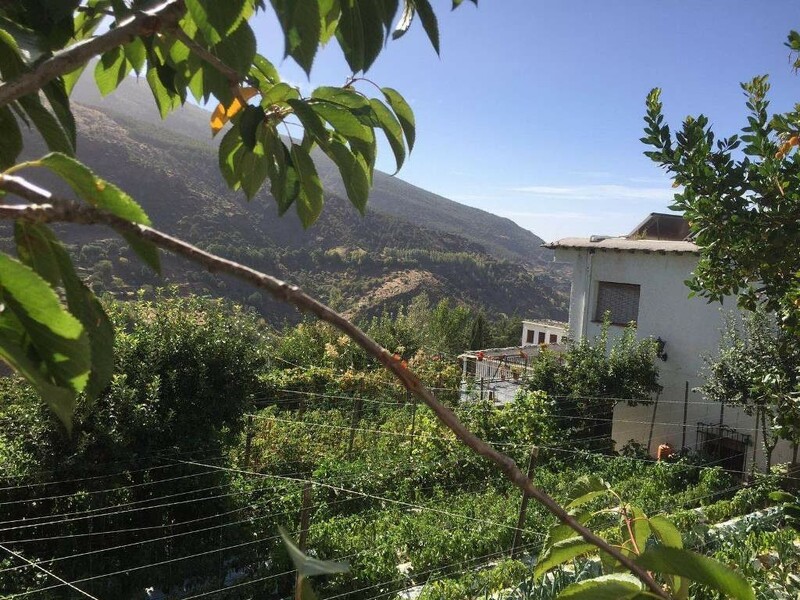 With an unbeatable location within the village, you will have the sensation of being in the heart of the Natural Park since it is located in the Middle Quarter and in its most southerly part. 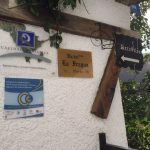 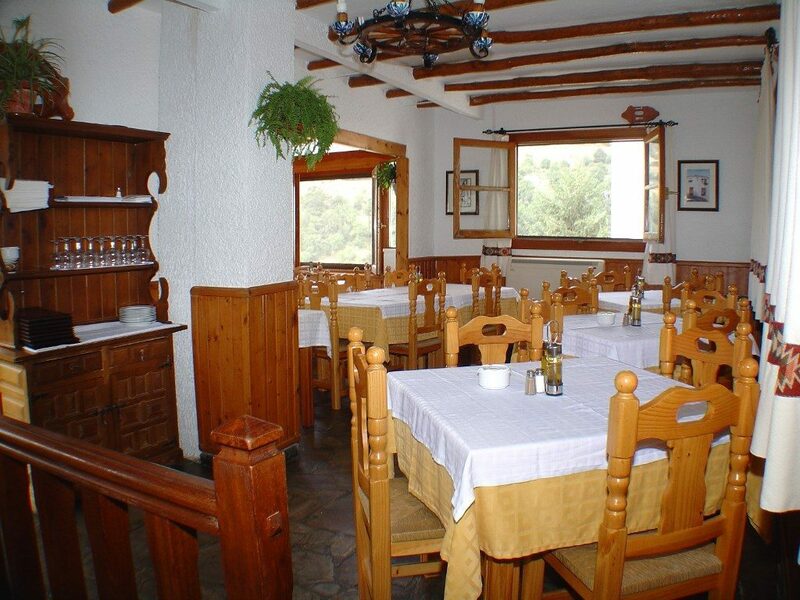 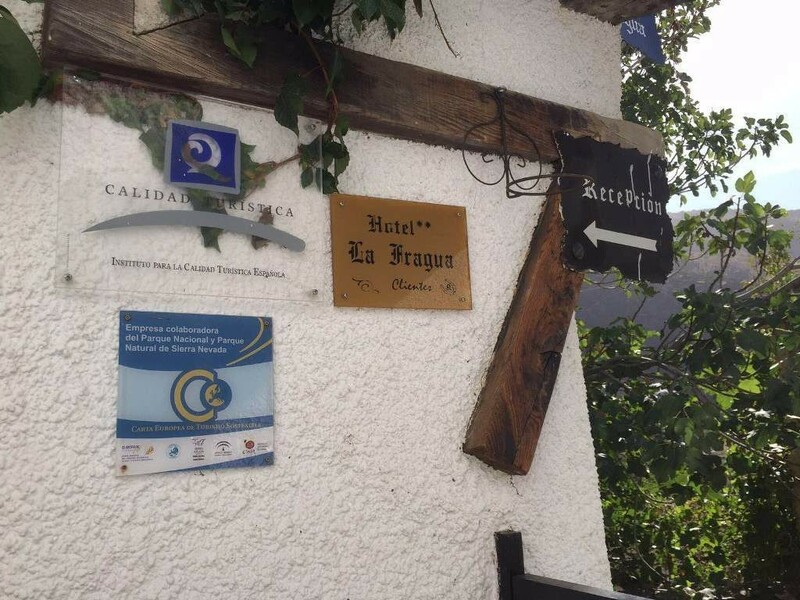 Hotel / Restaurant La Fragua is certified in Tourist Quality, showing concern and commitment to continuous improvement of services and products offered. 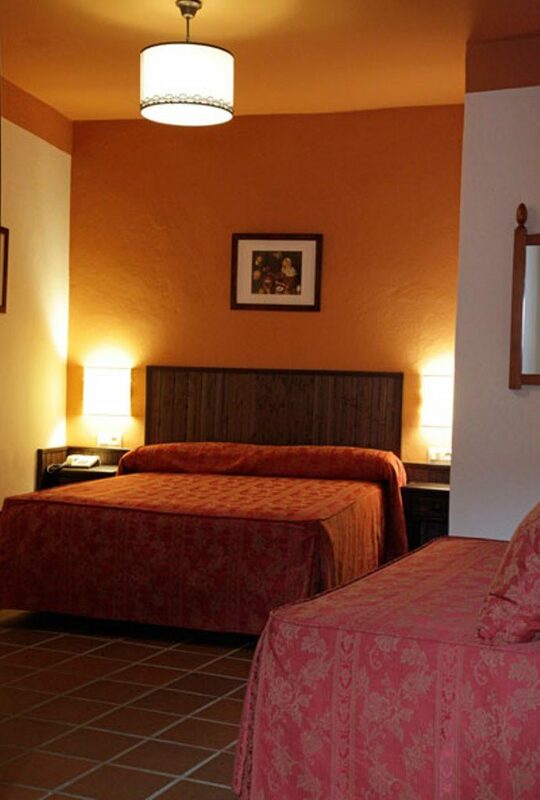 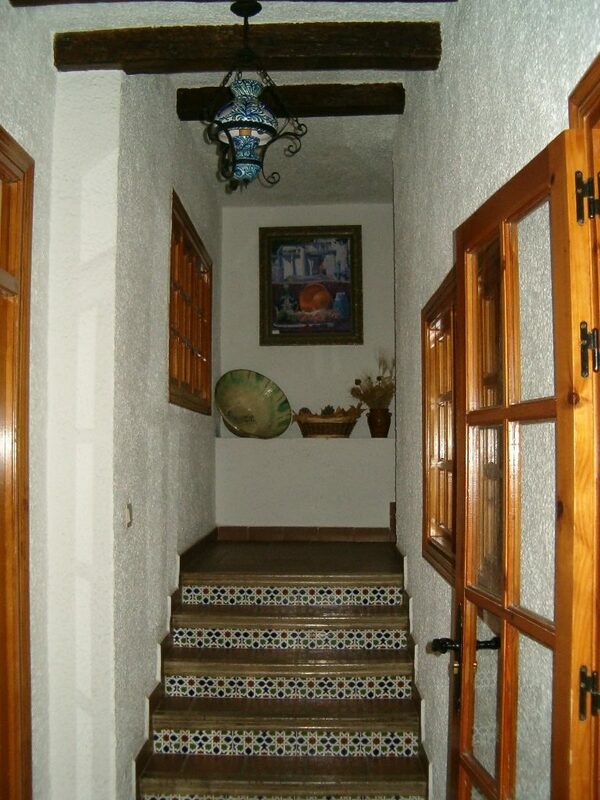 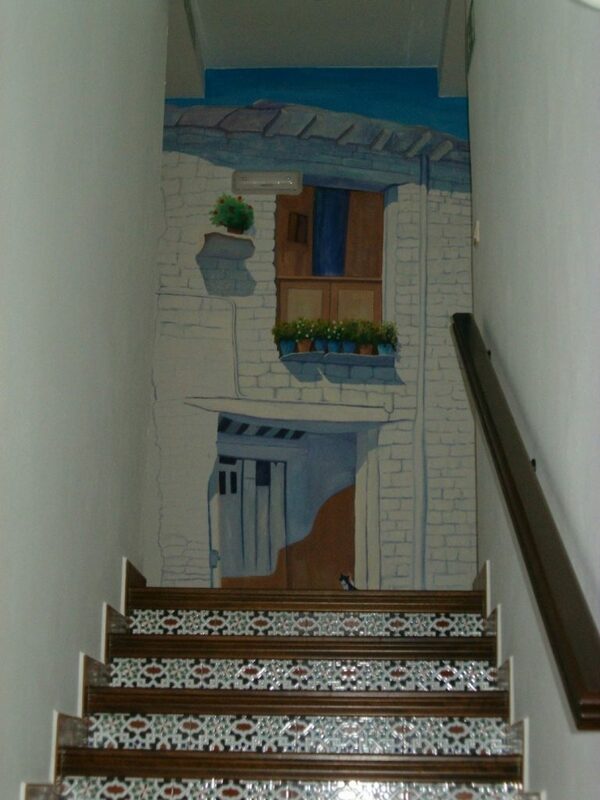 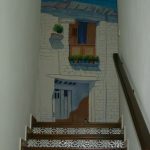 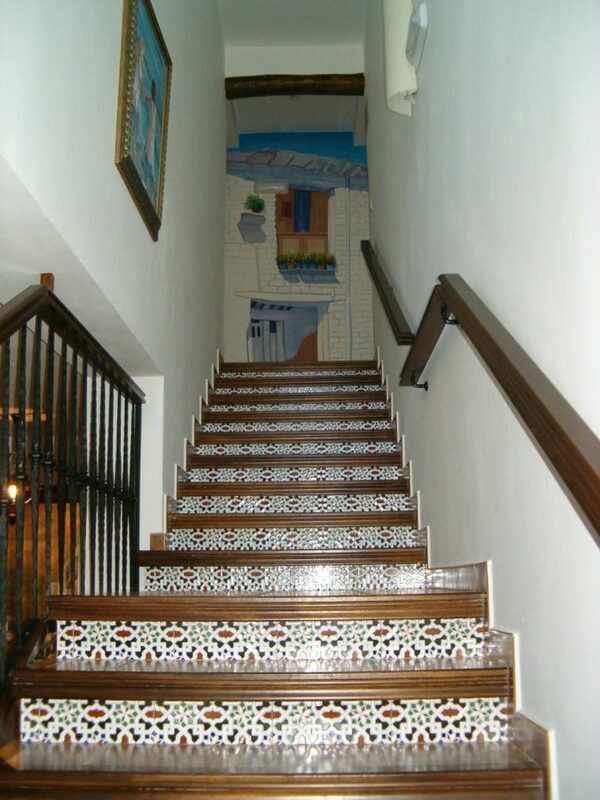 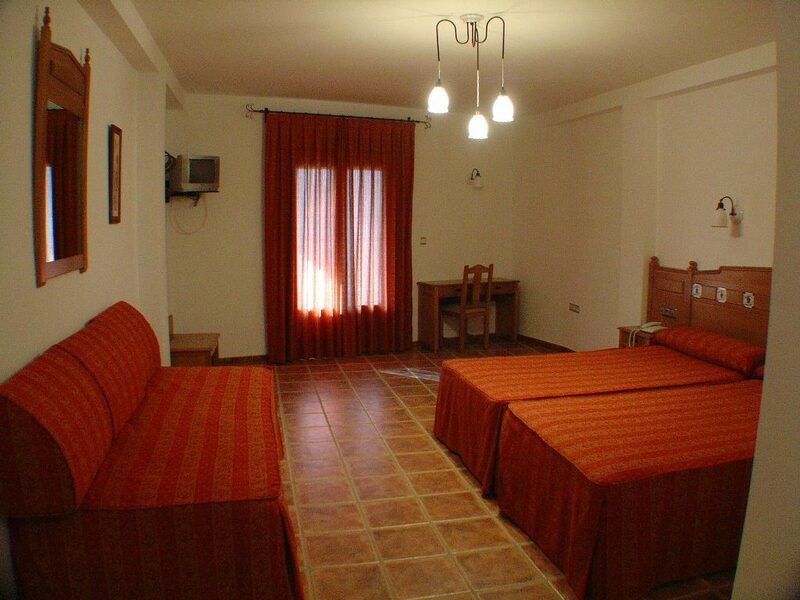 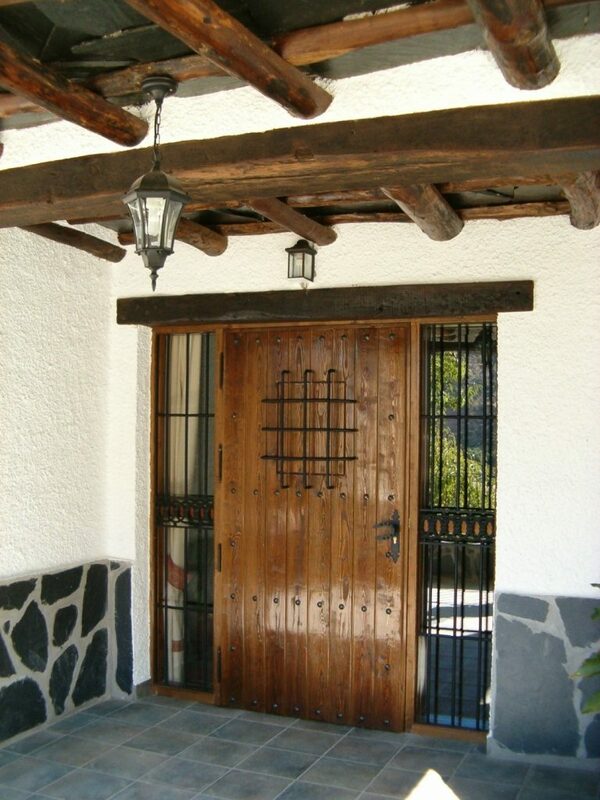 Located next to Hotel La Fragua II. 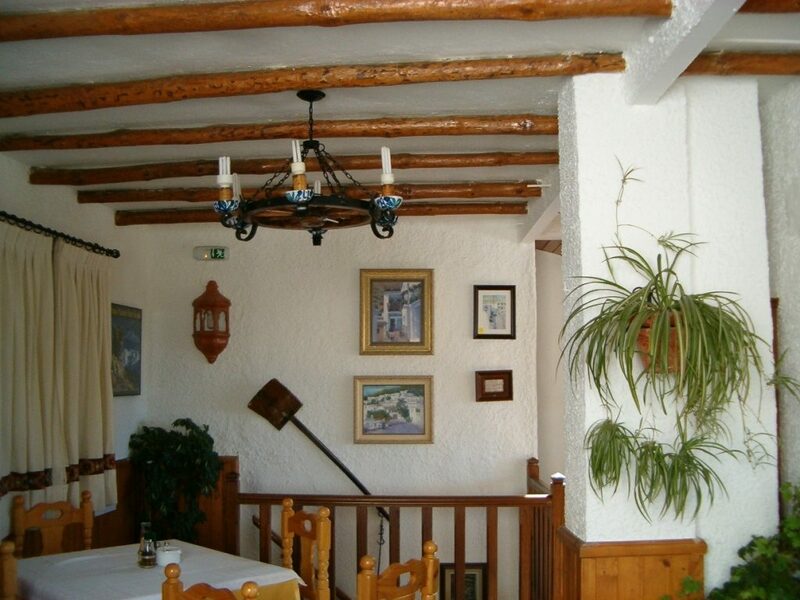 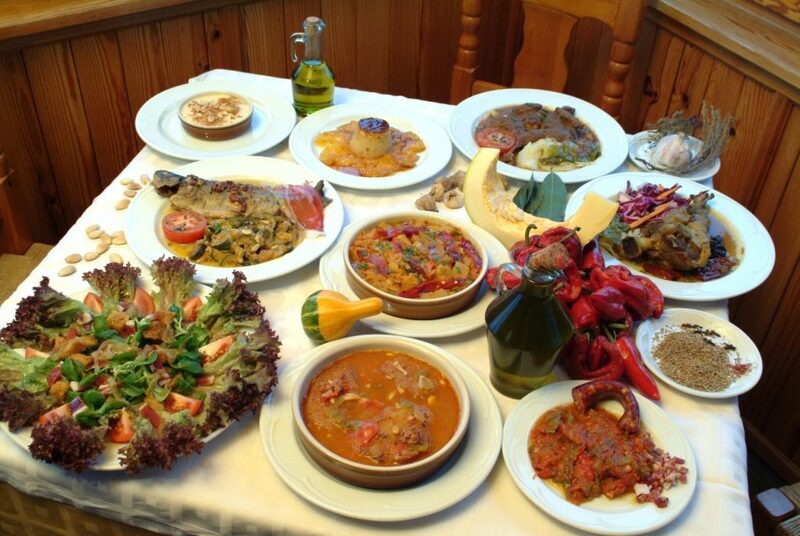 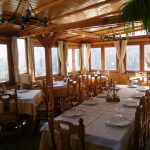 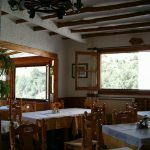 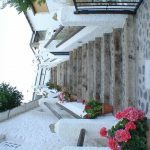 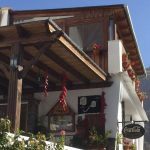 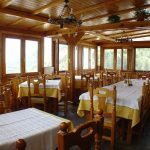 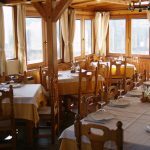 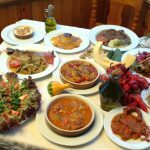 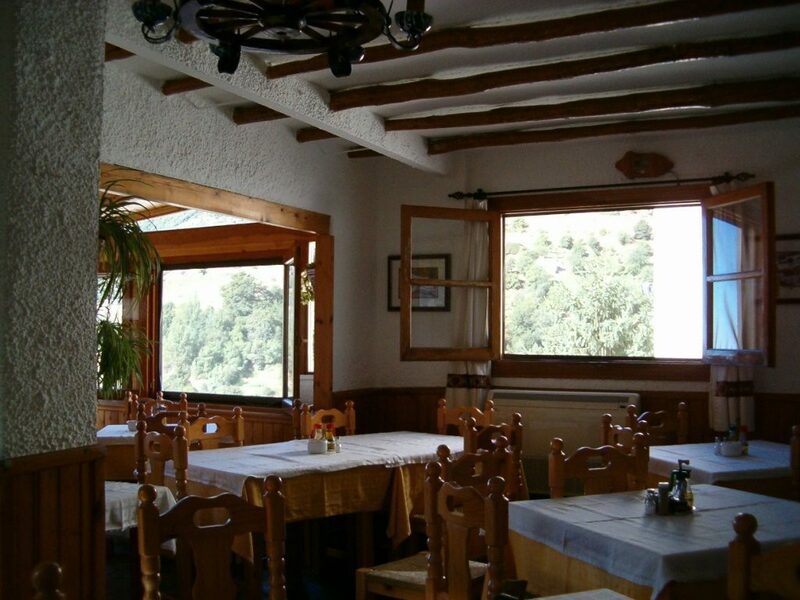 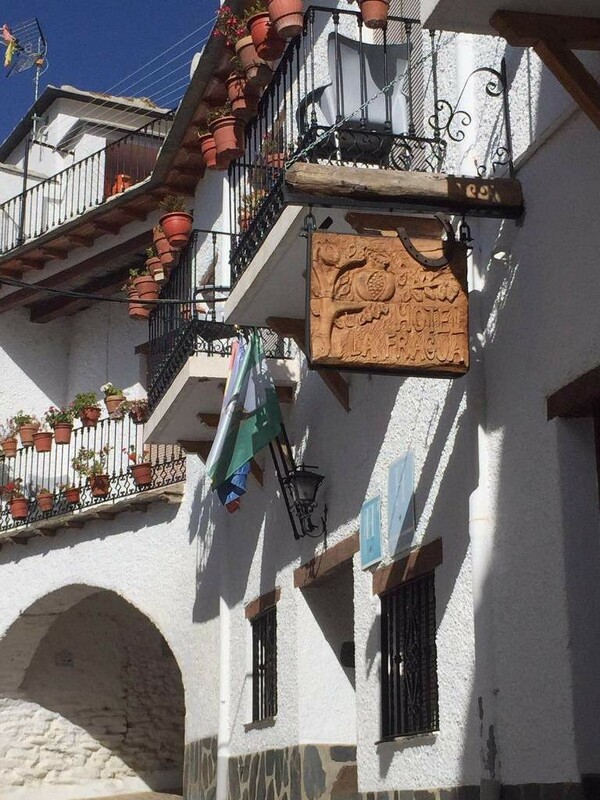 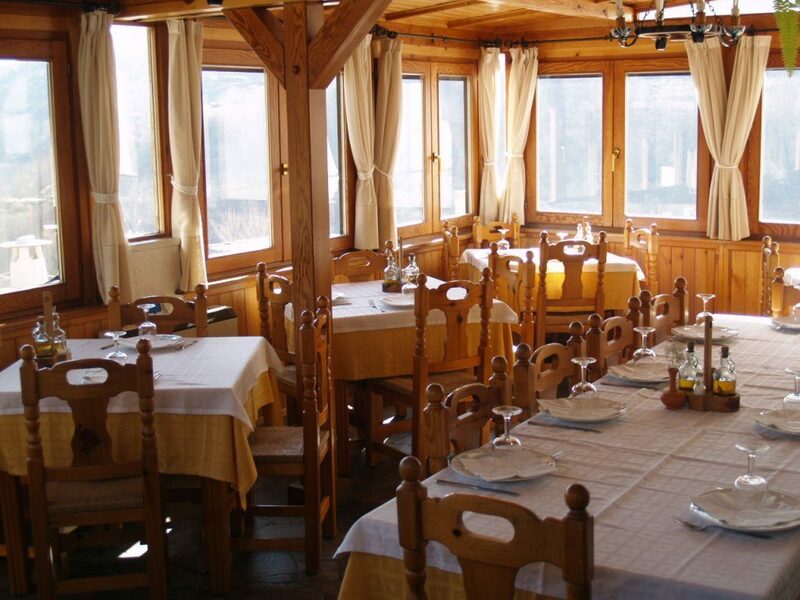 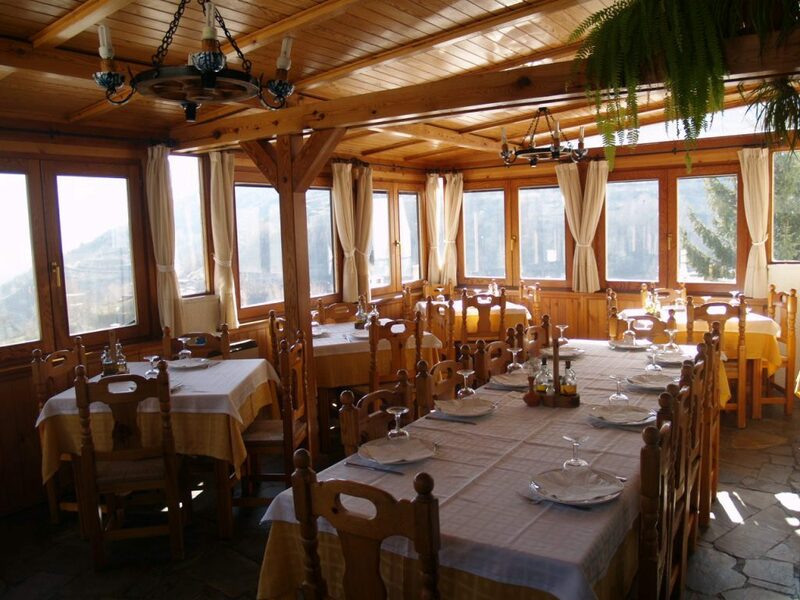 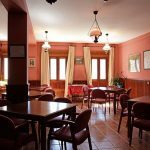 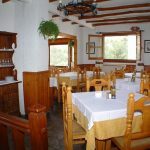 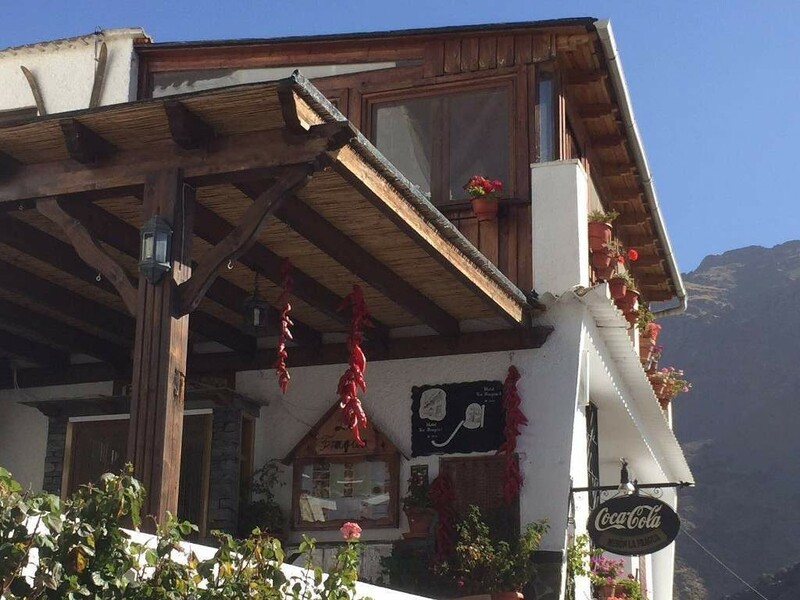 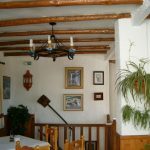 Its cuisine is based on typical Alpujarra and Mediterranean cuisine, made with the care and affection that its tradition and its Moorish roots deserve. 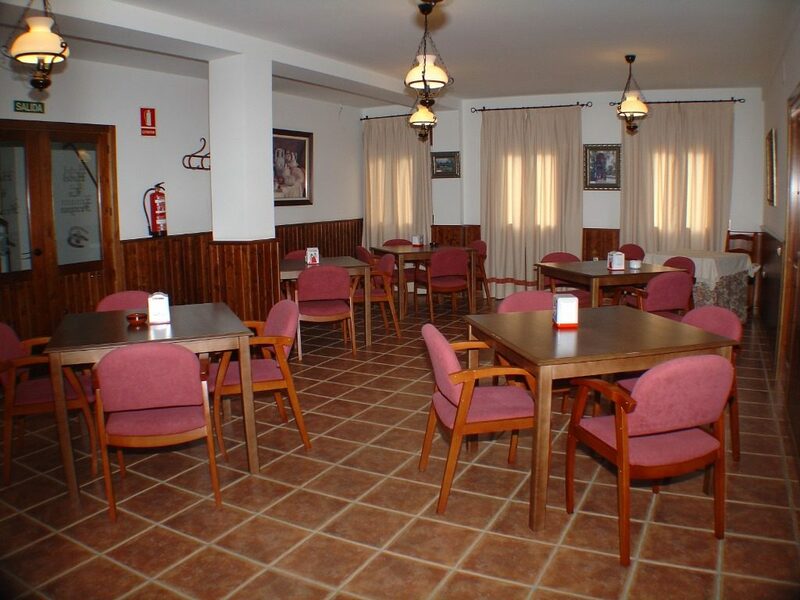 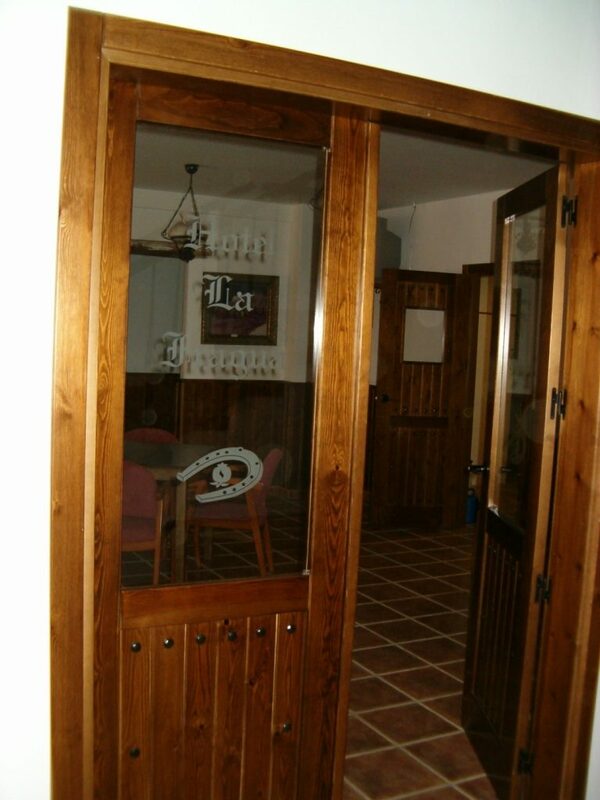 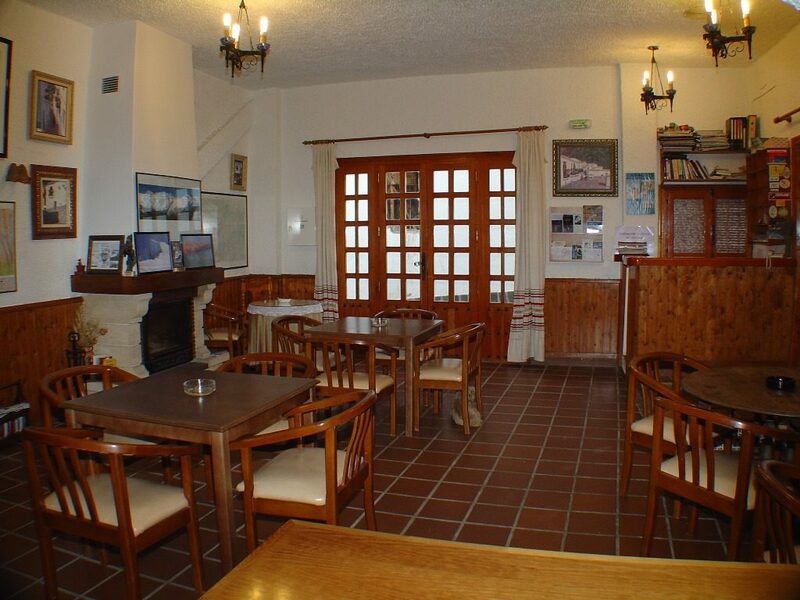 You can also taste the best ham of Trevélez cut with a knife, with a glass of good wine from the region. 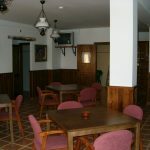 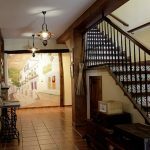 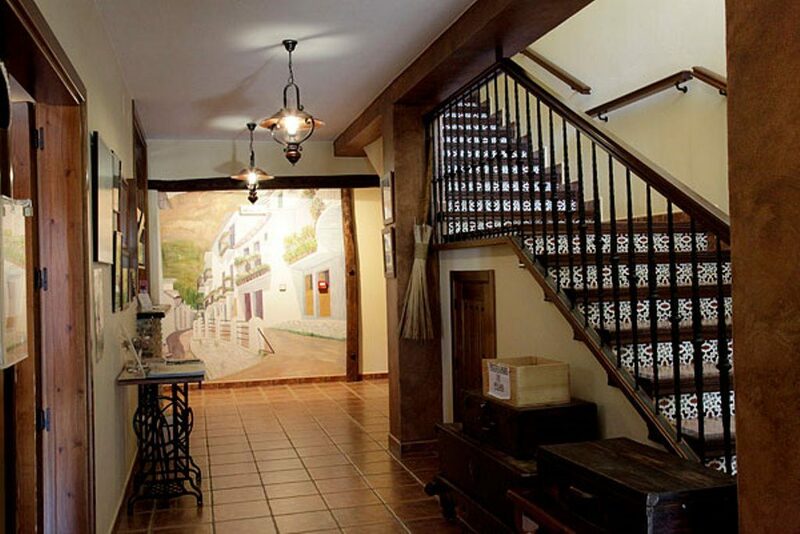 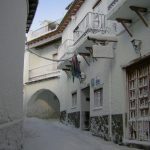 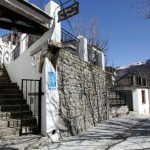 It has a dining area with capacity for 50 diners, bar in the entrance area to the restaurant, for tapas between hours, and if it is time, a pleasant summer terrace outdoors.